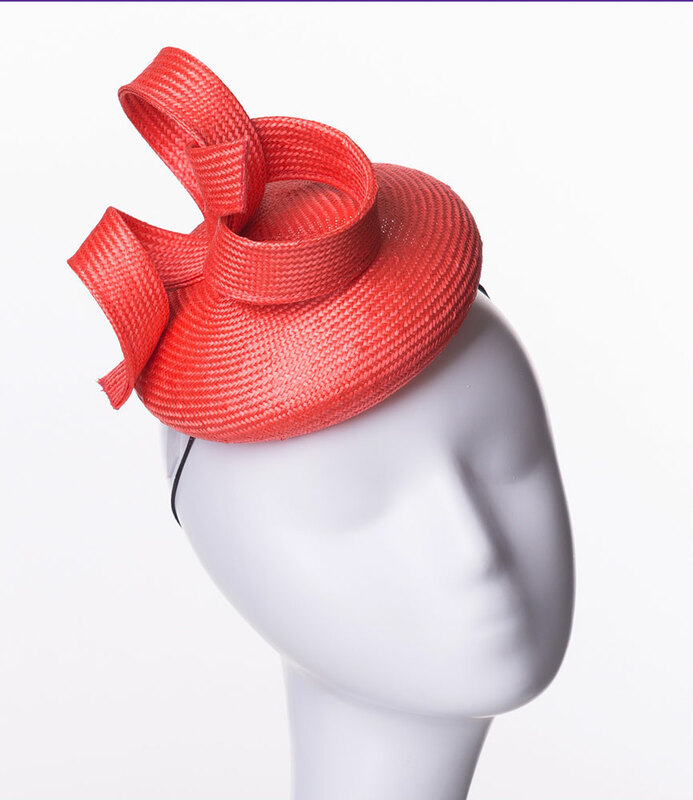 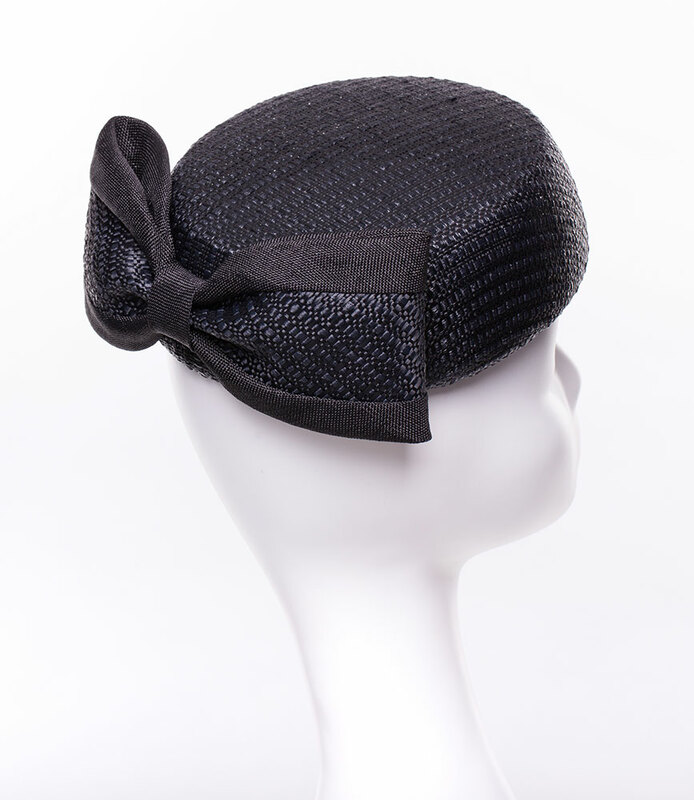 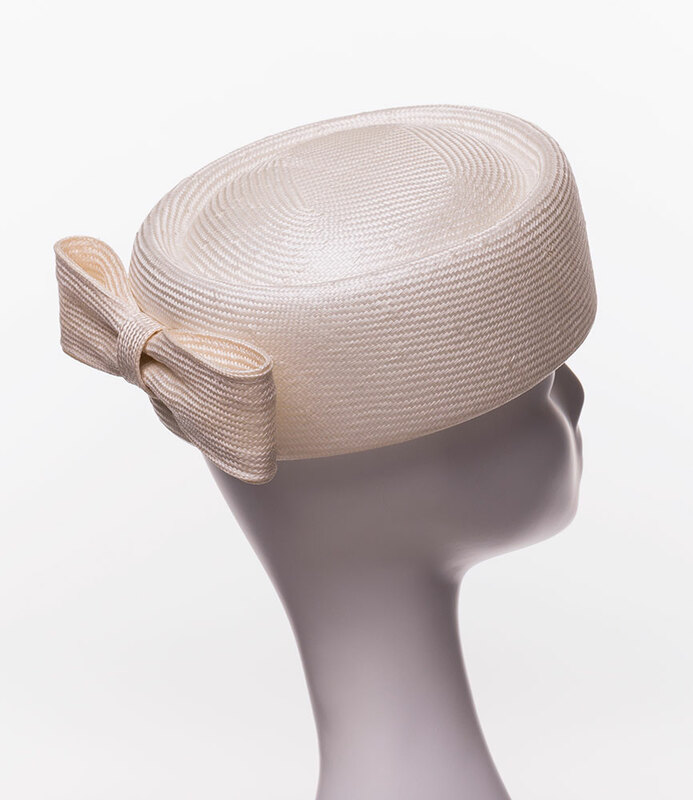 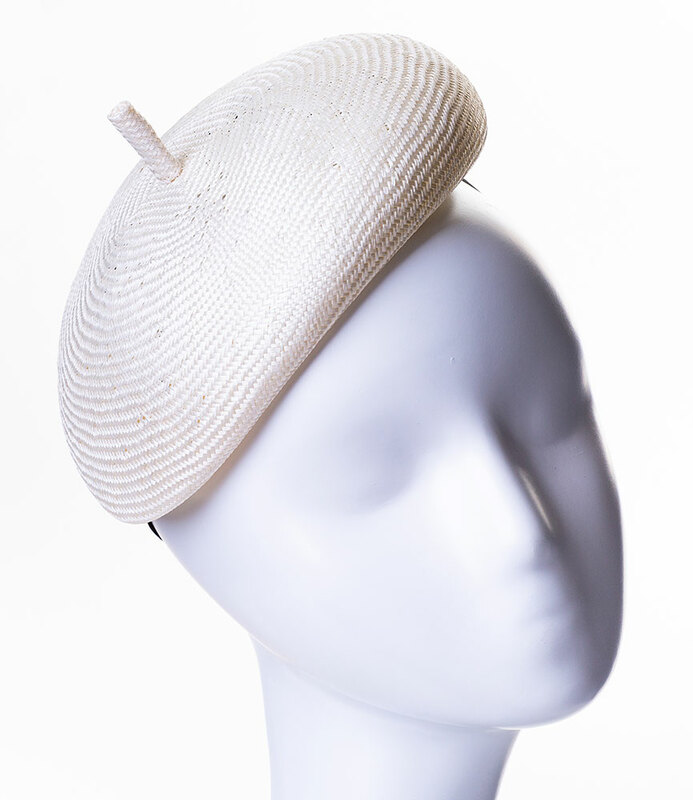 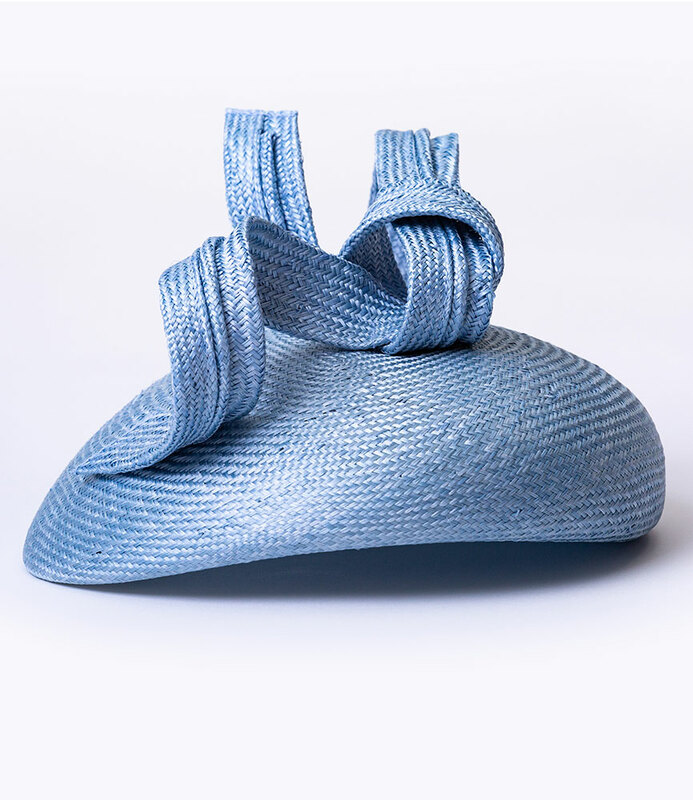 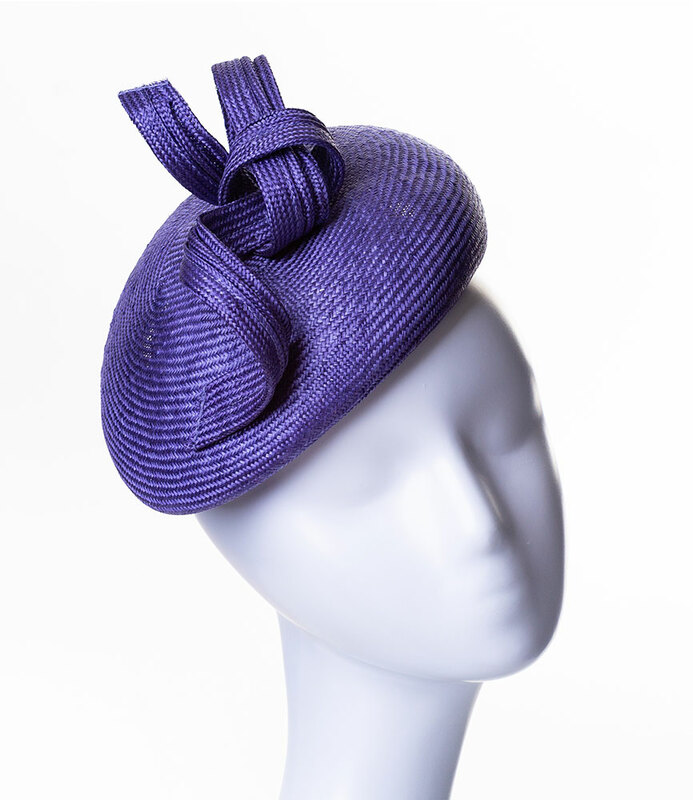 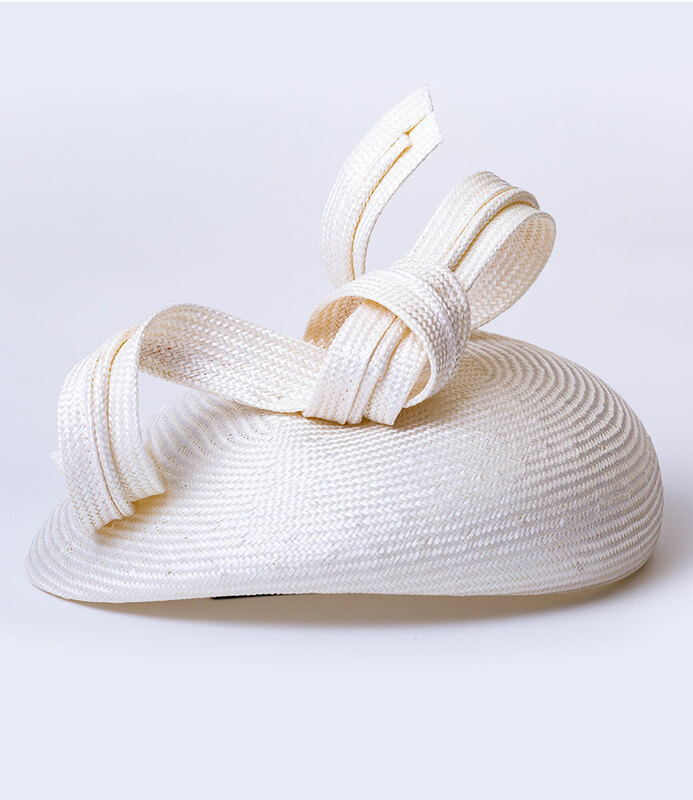 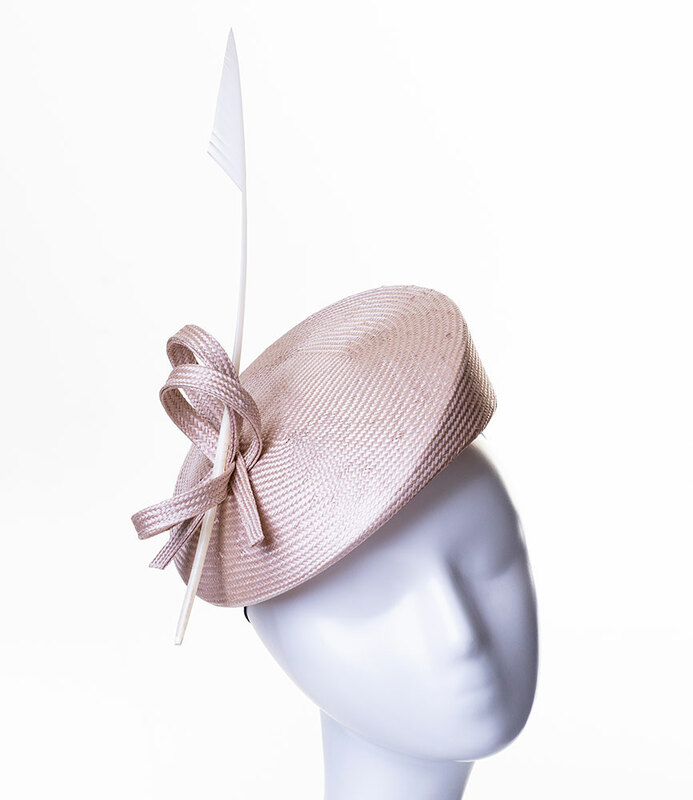 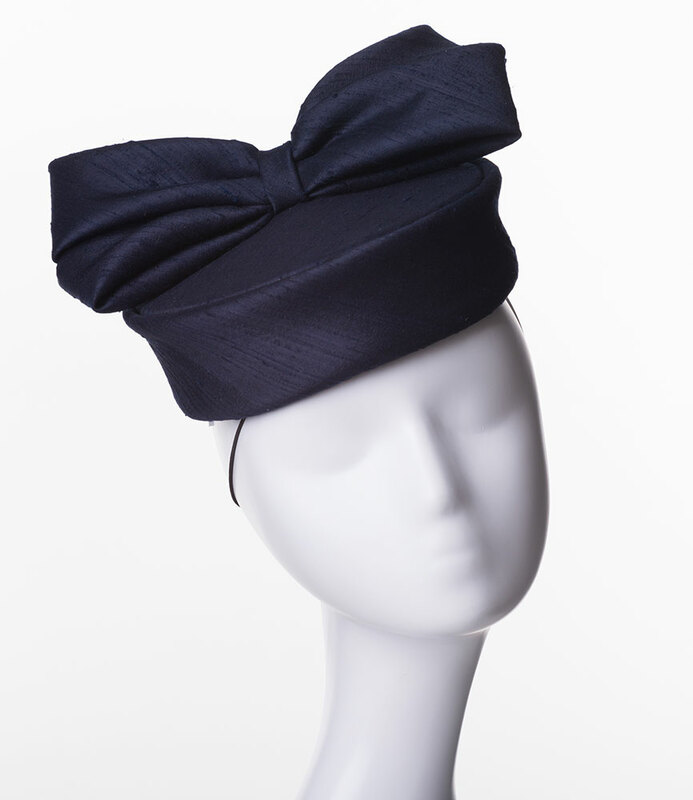 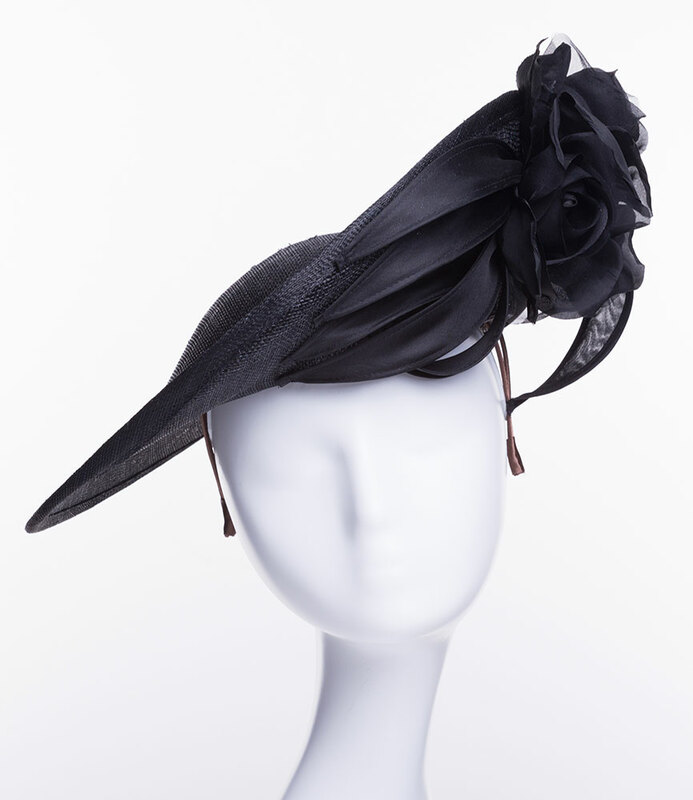 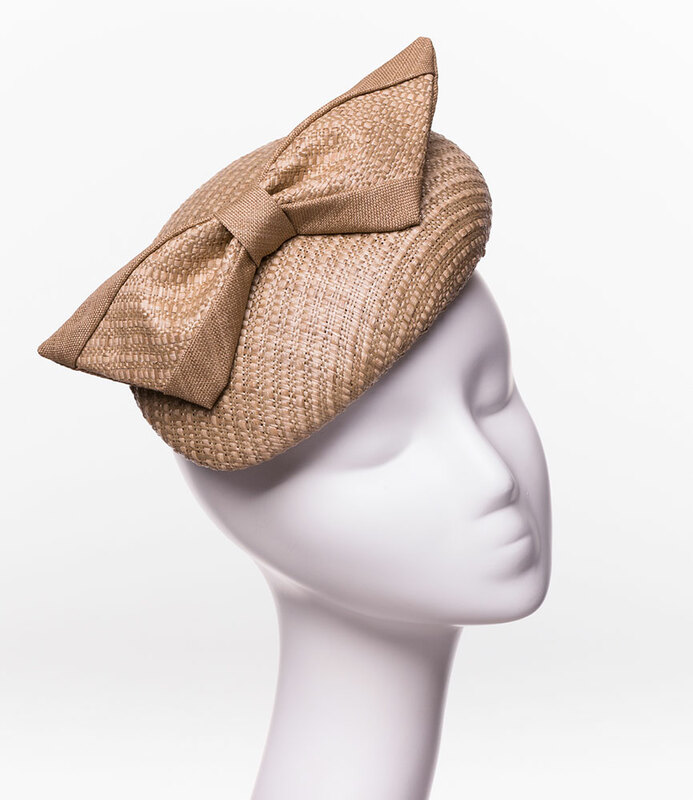 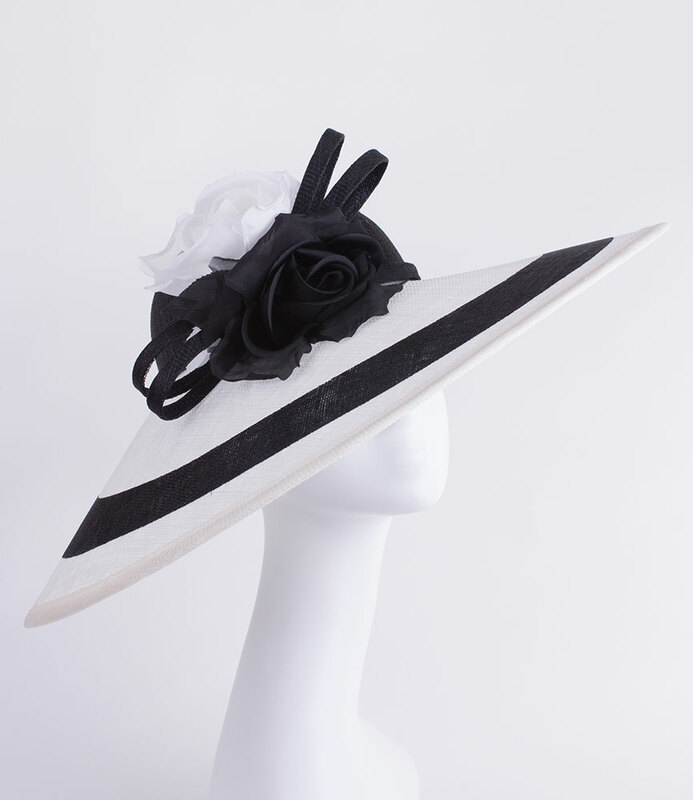 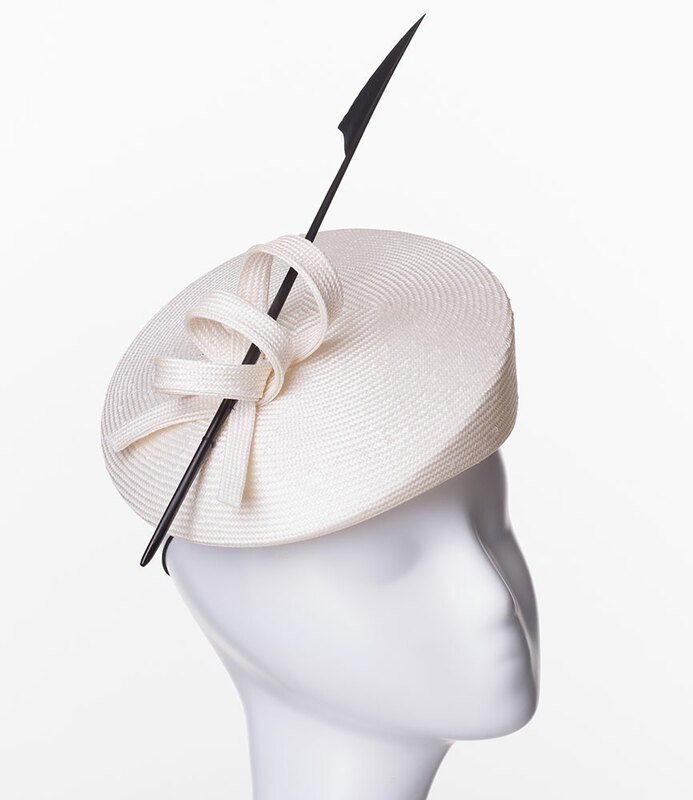 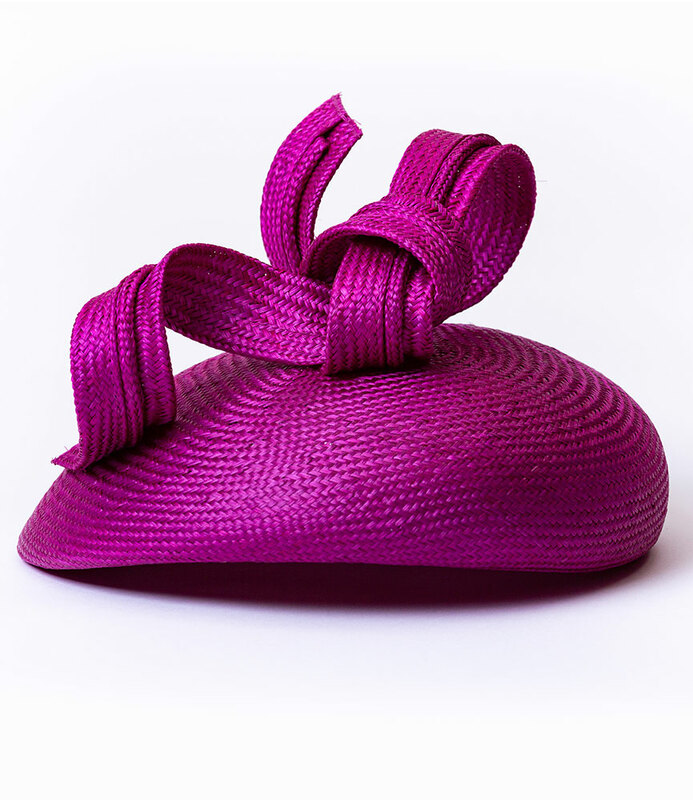 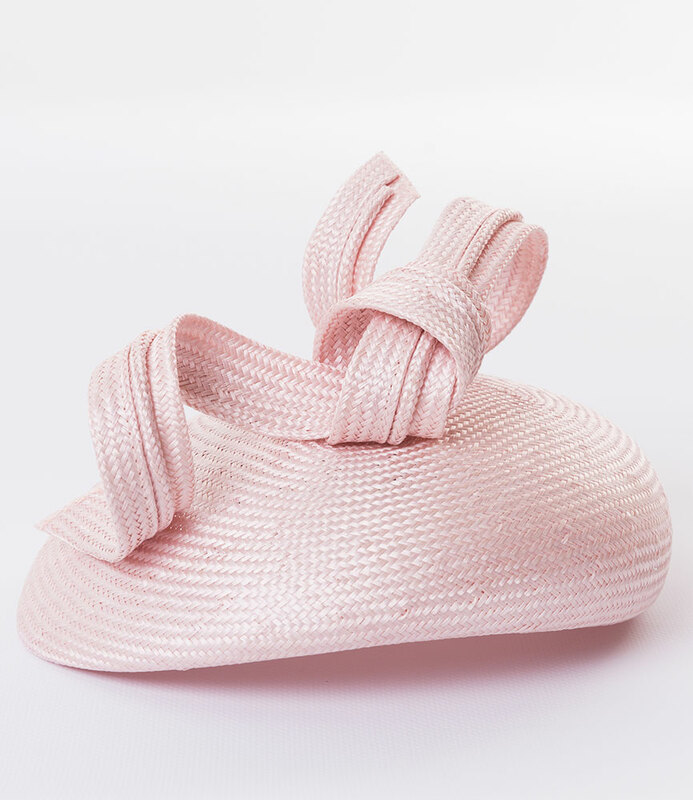 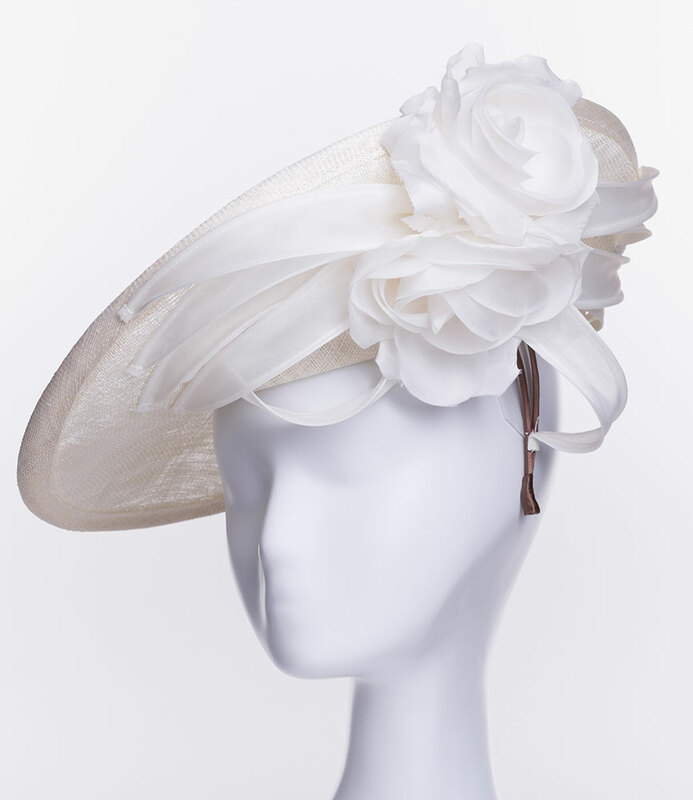 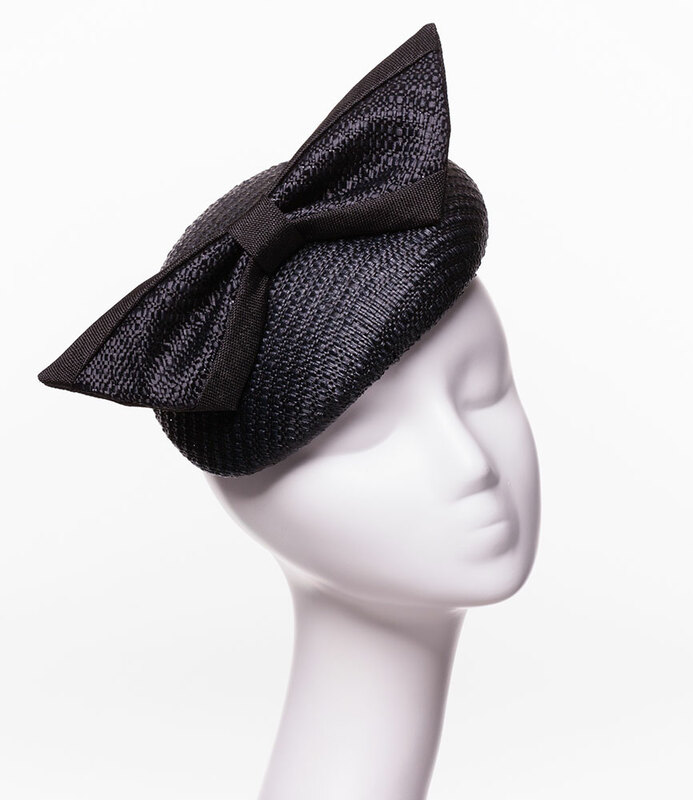 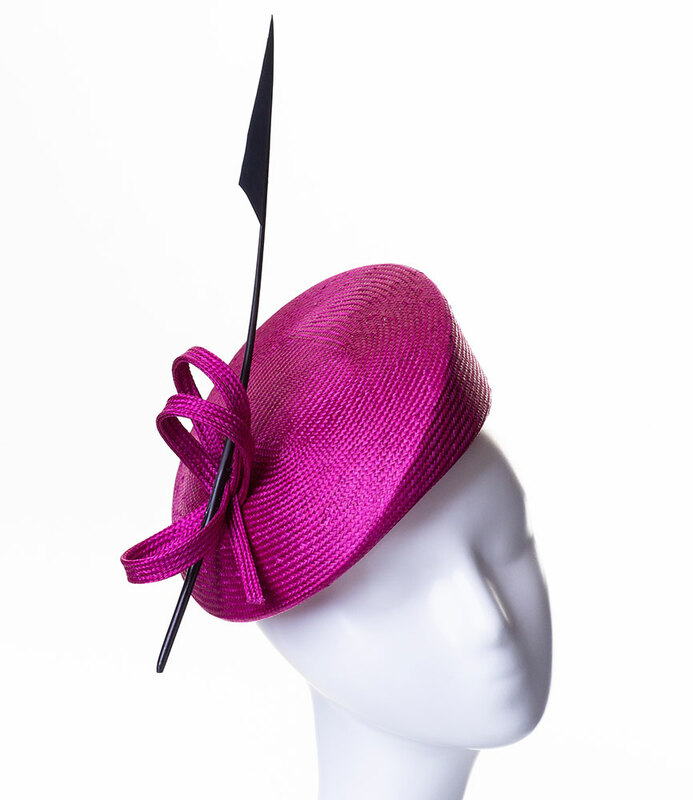 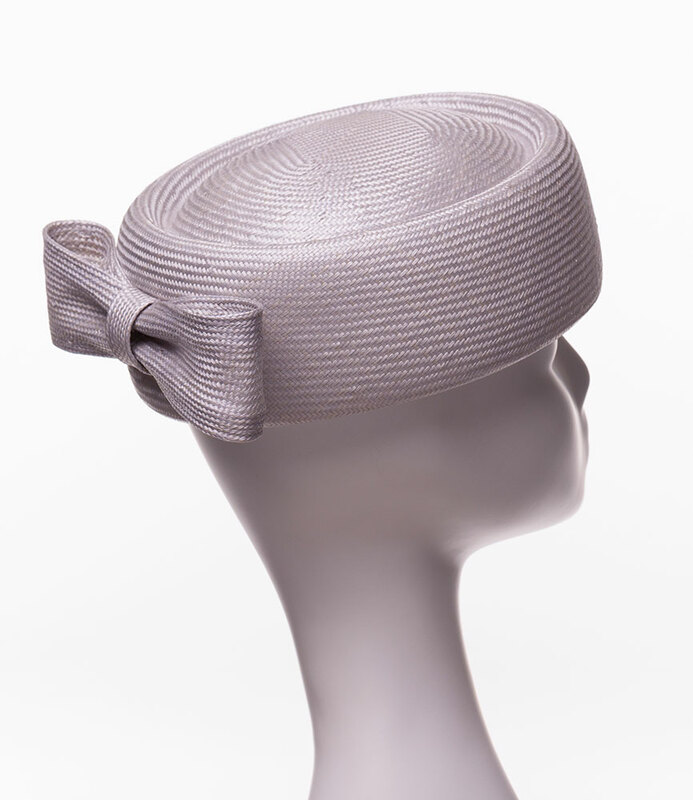 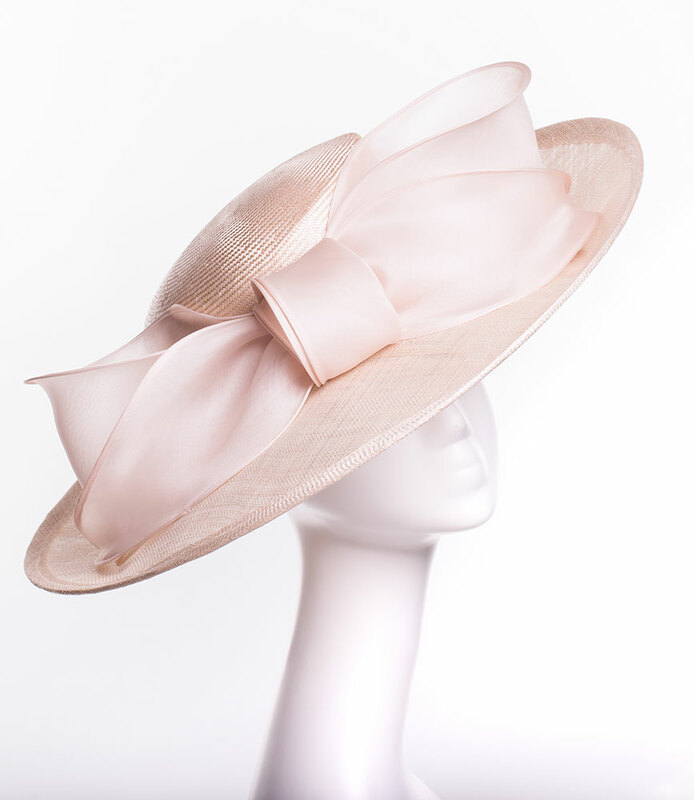 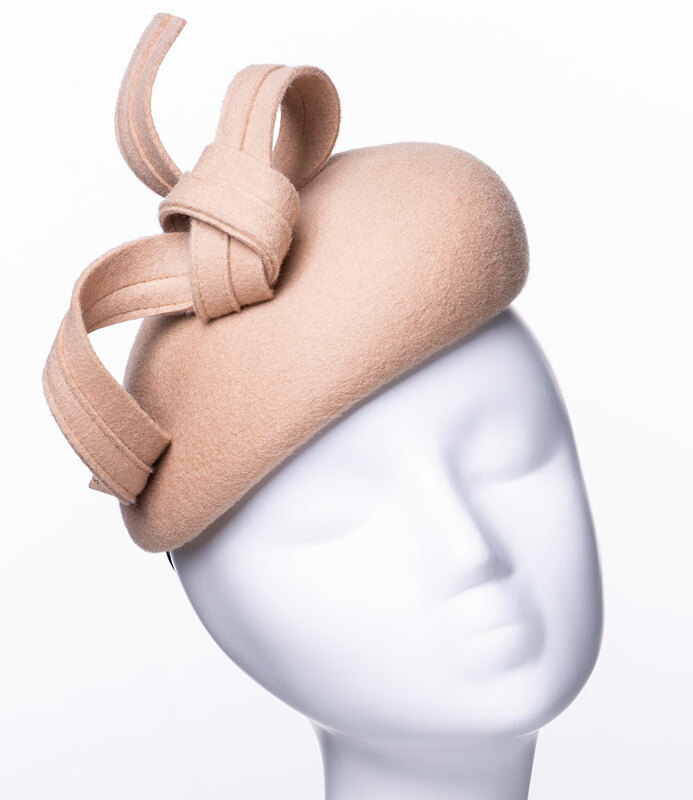 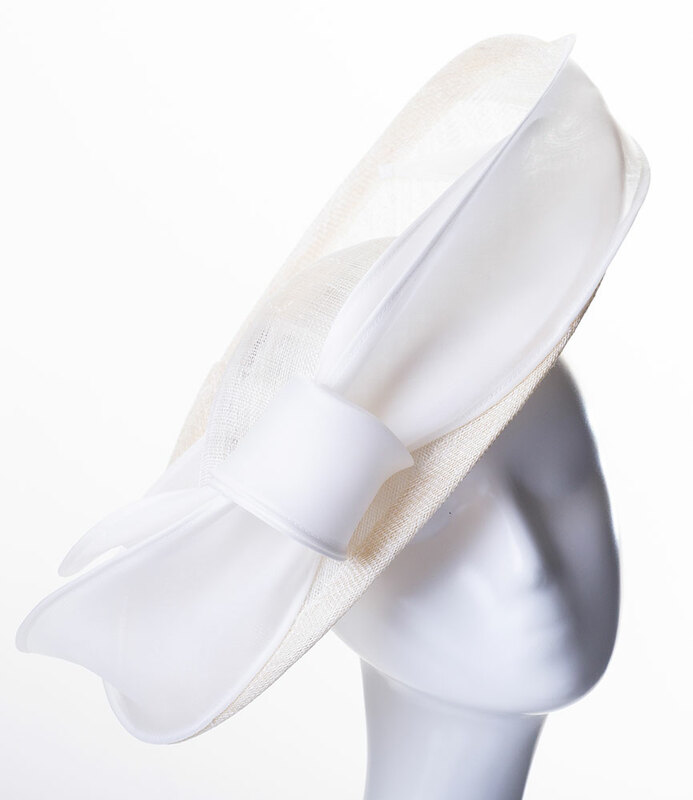 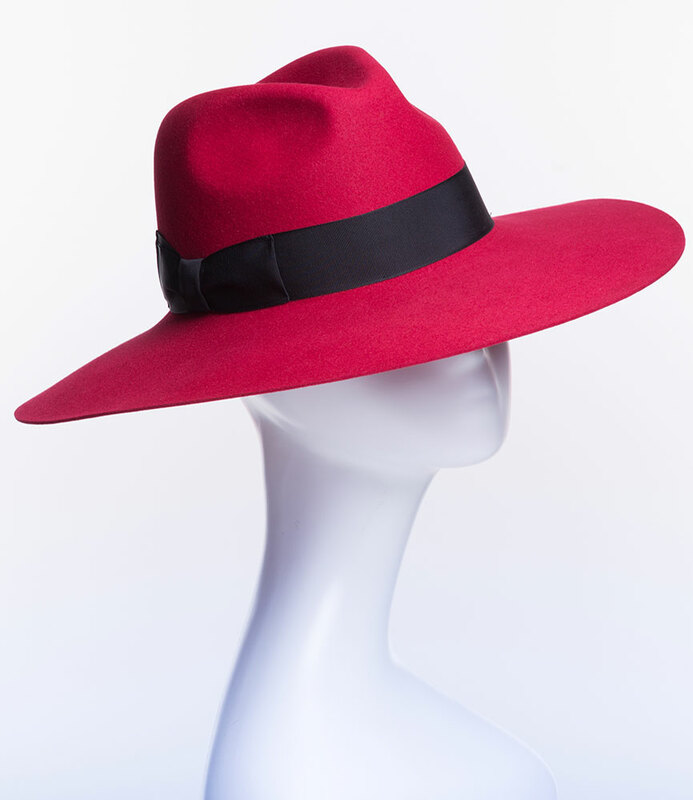 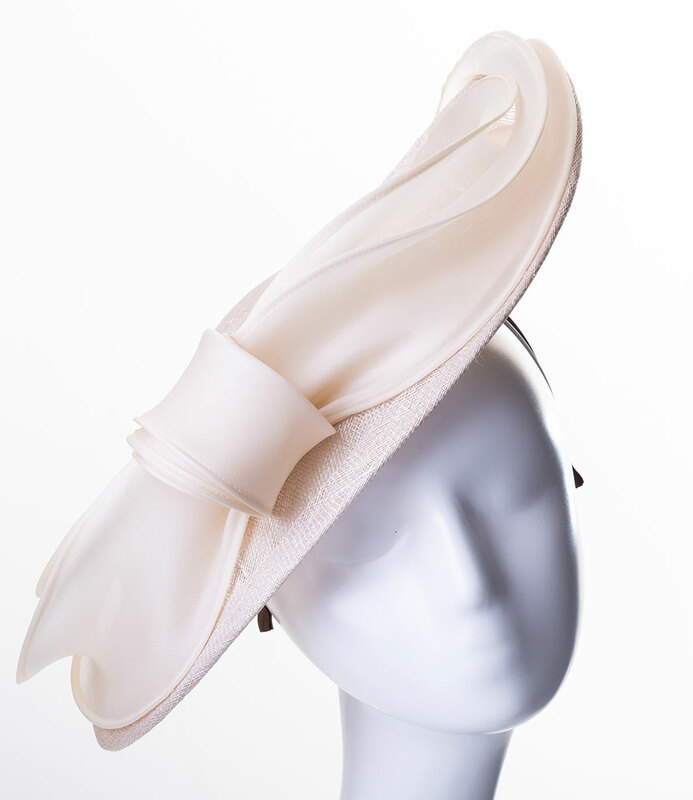 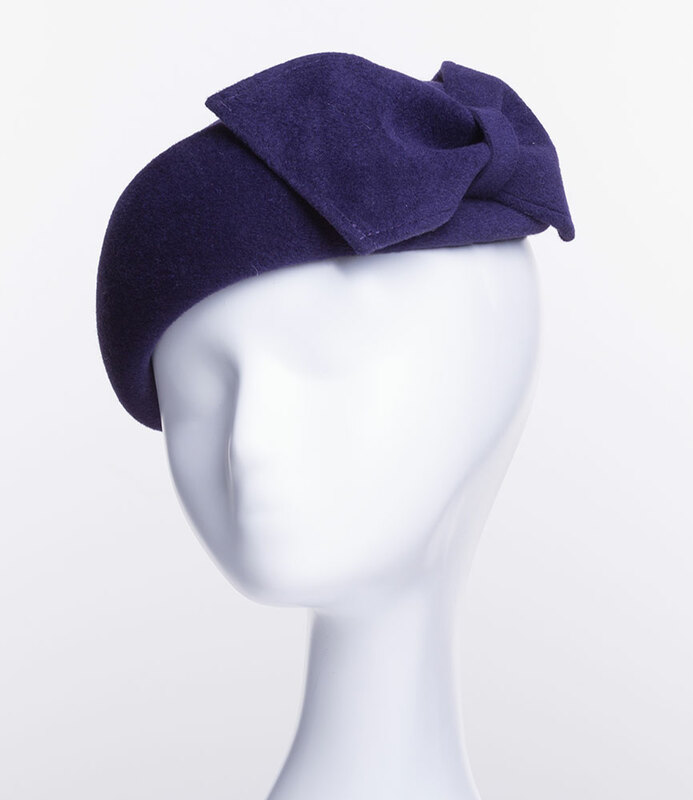 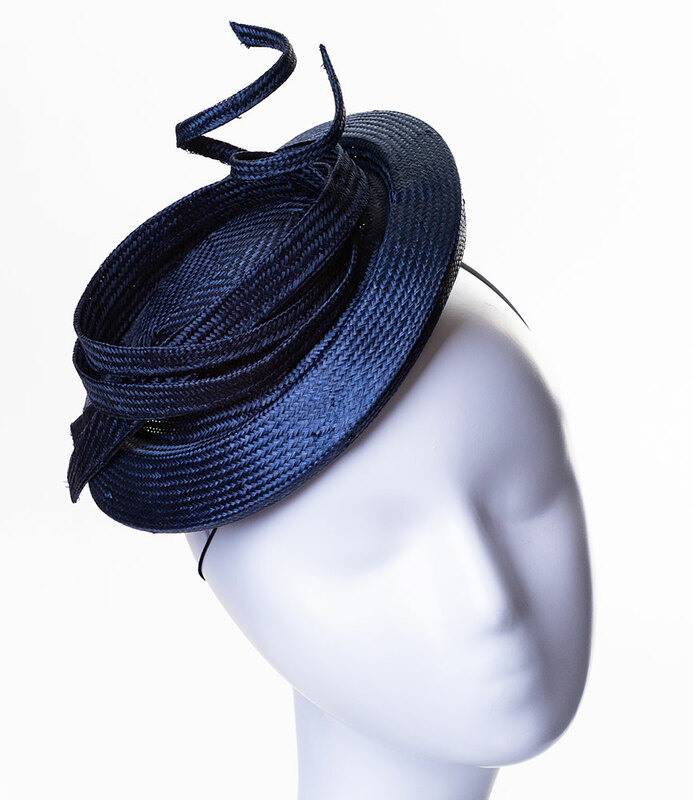 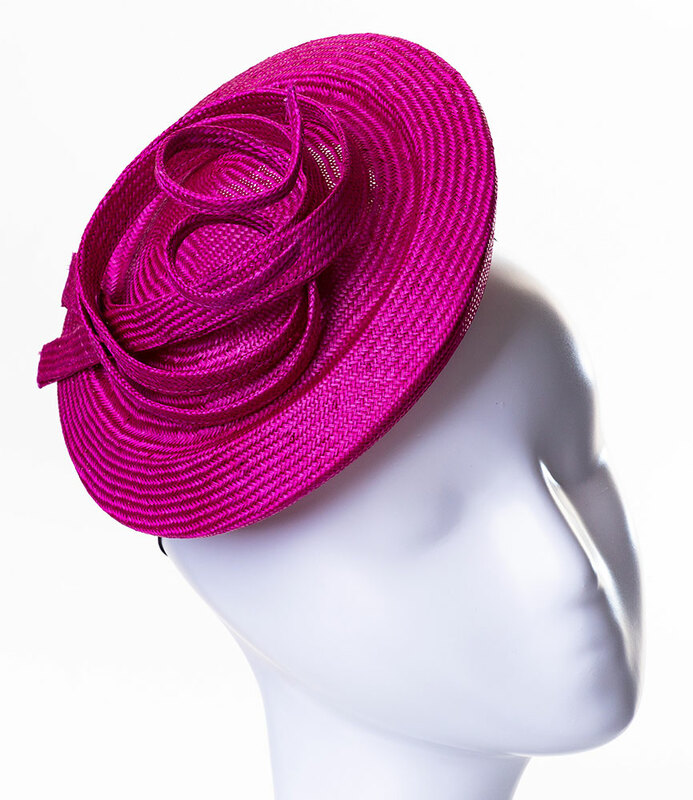 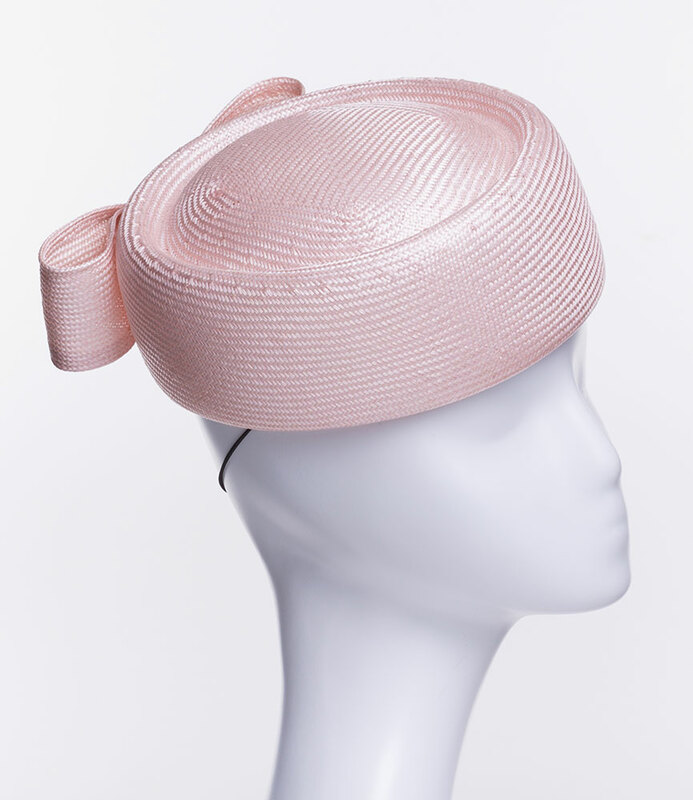 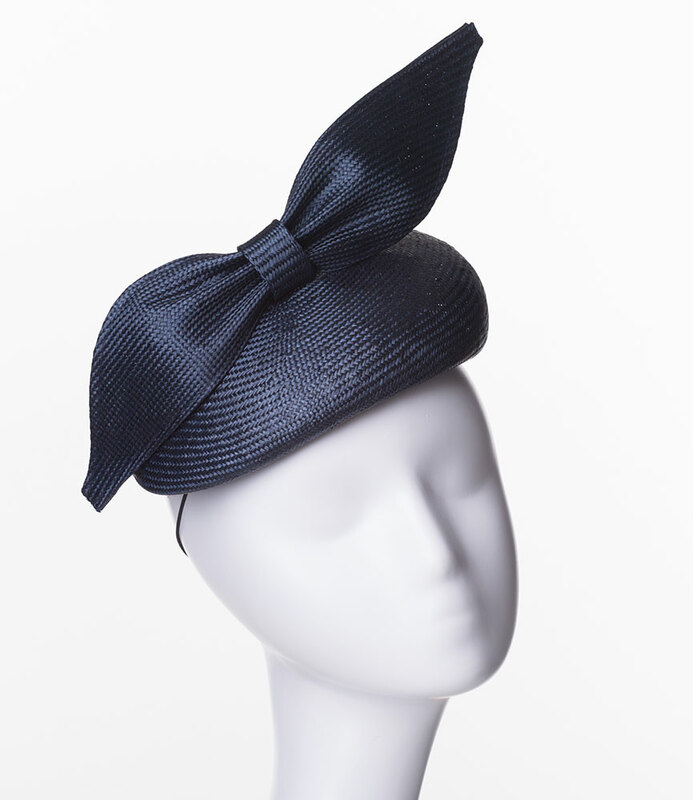 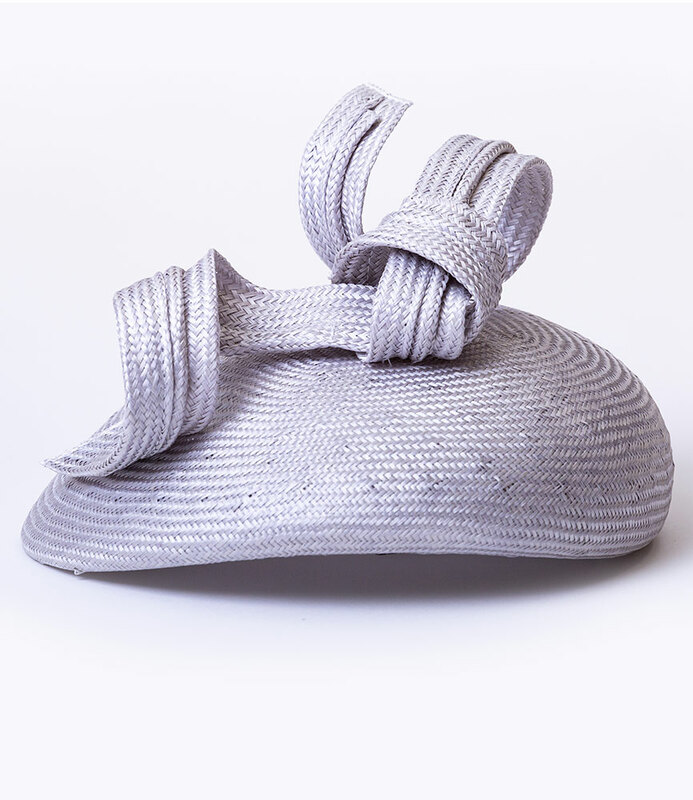 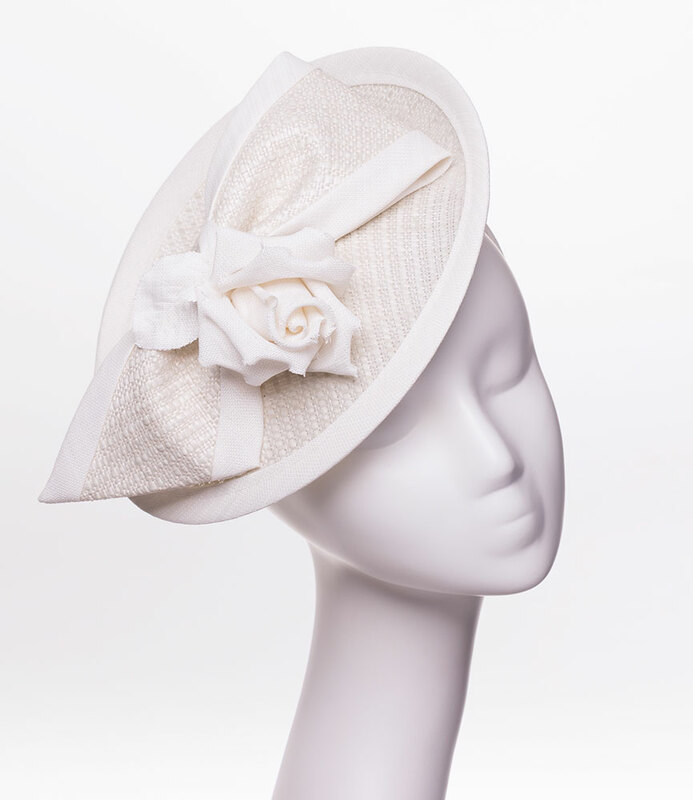 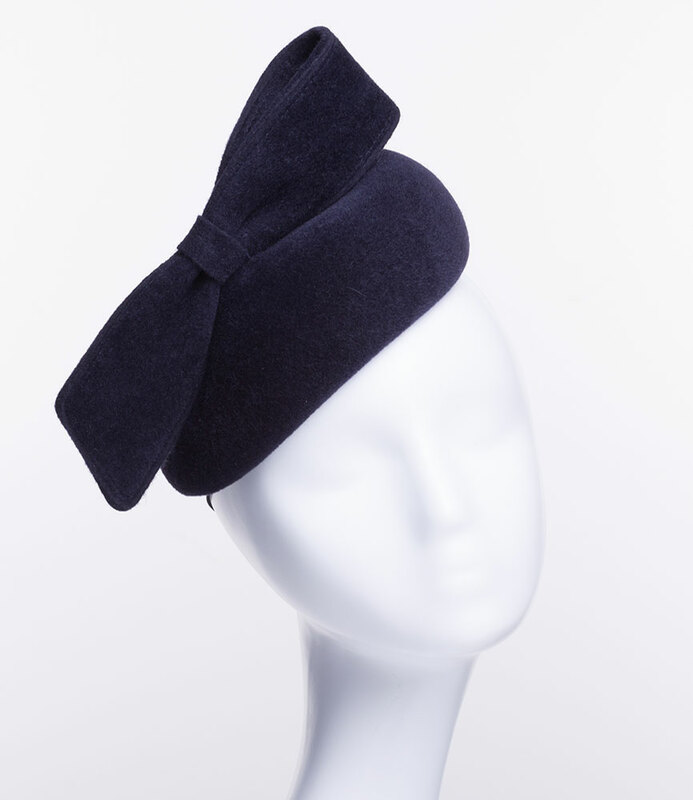 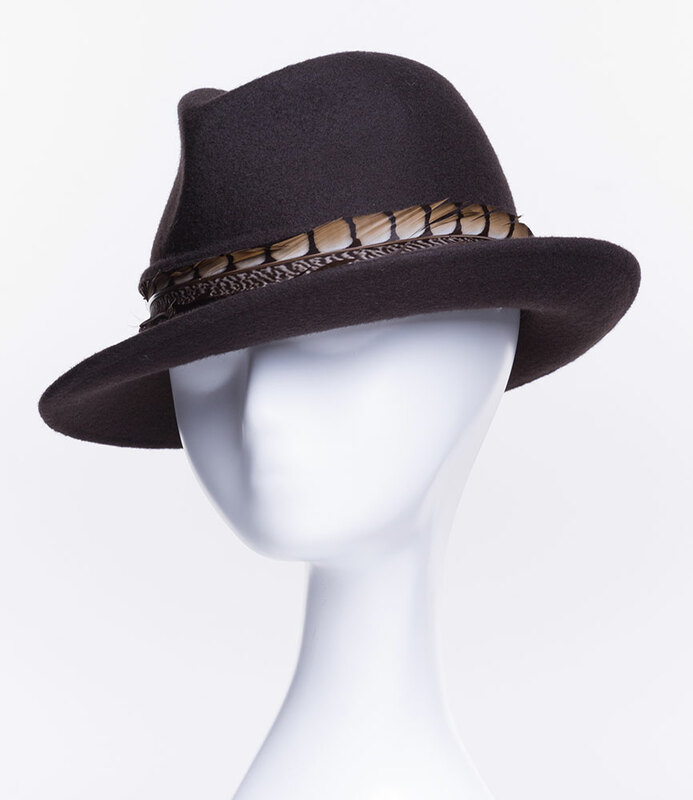 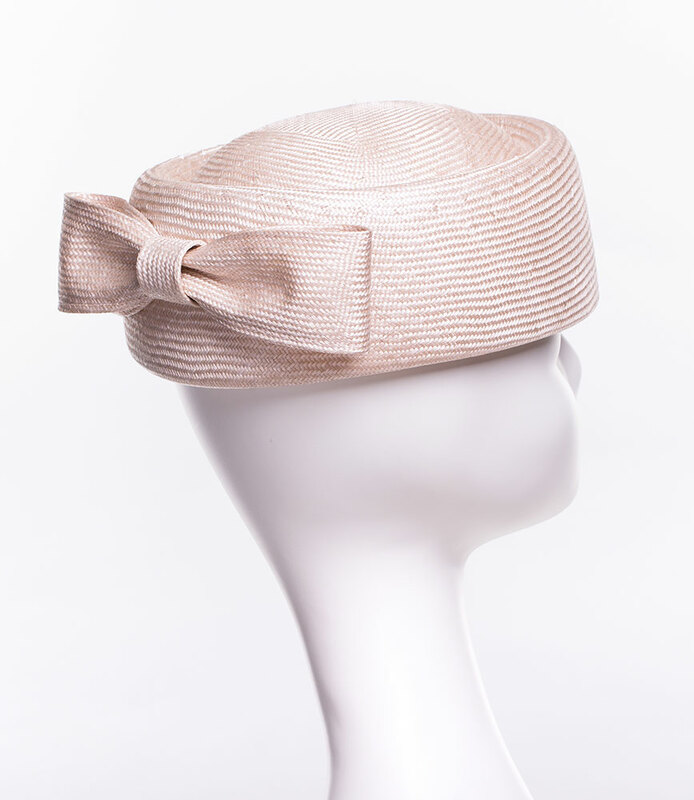 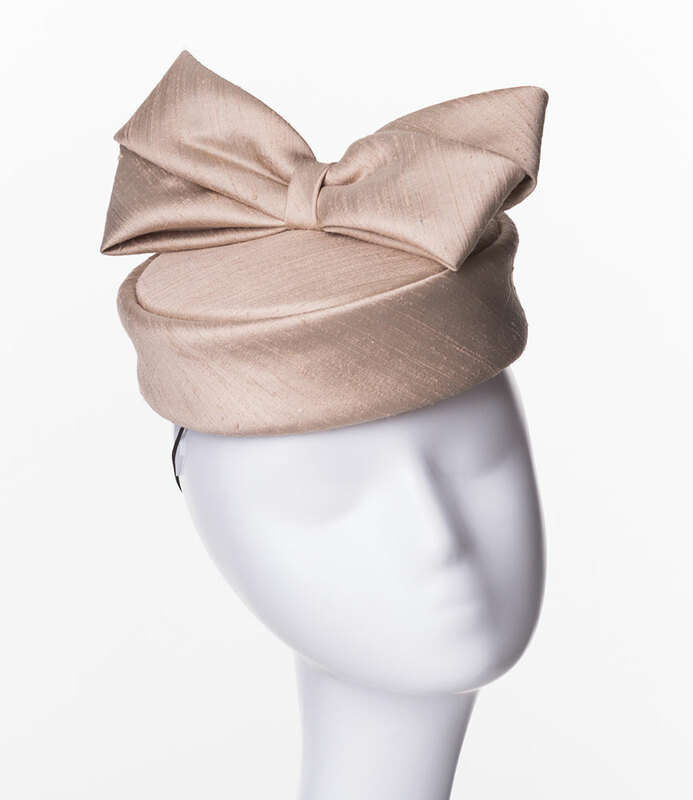 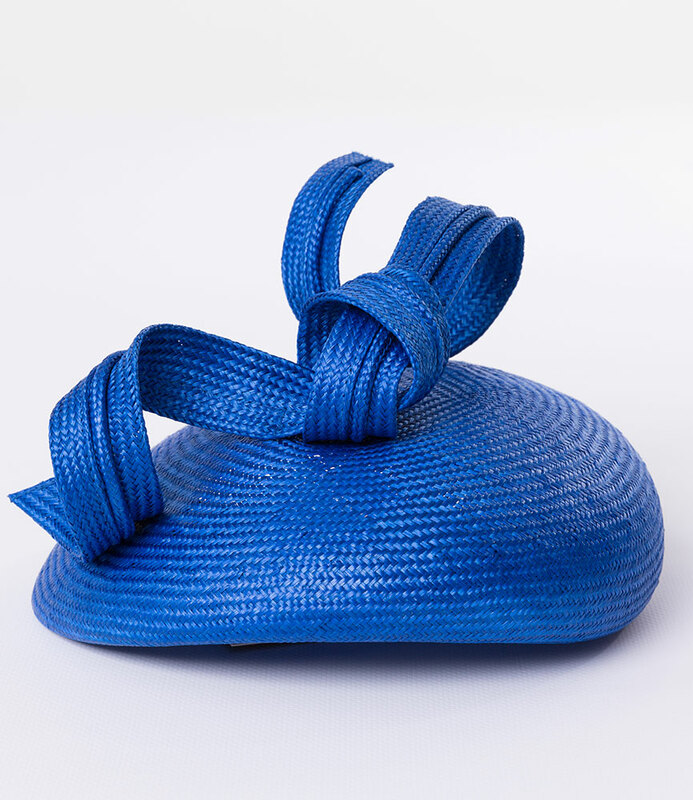 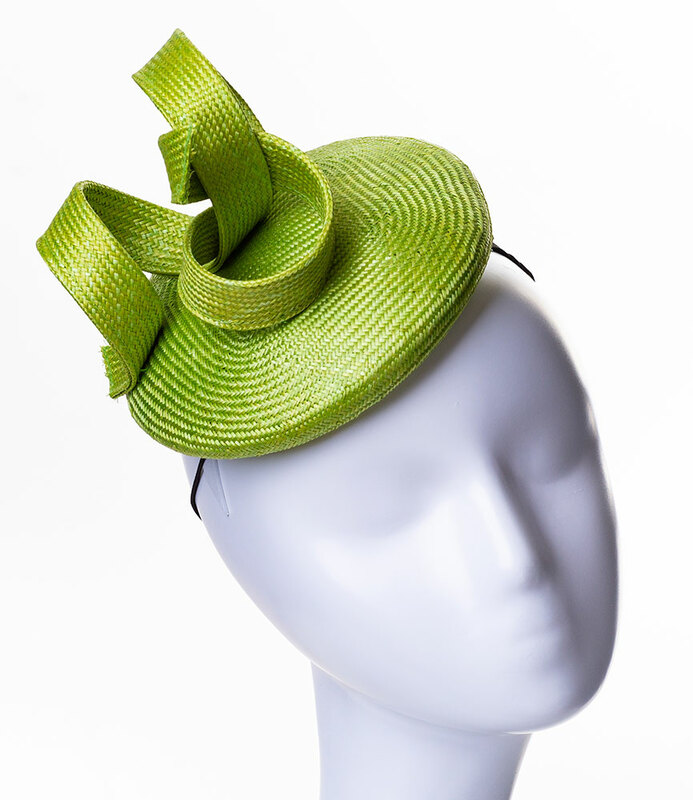 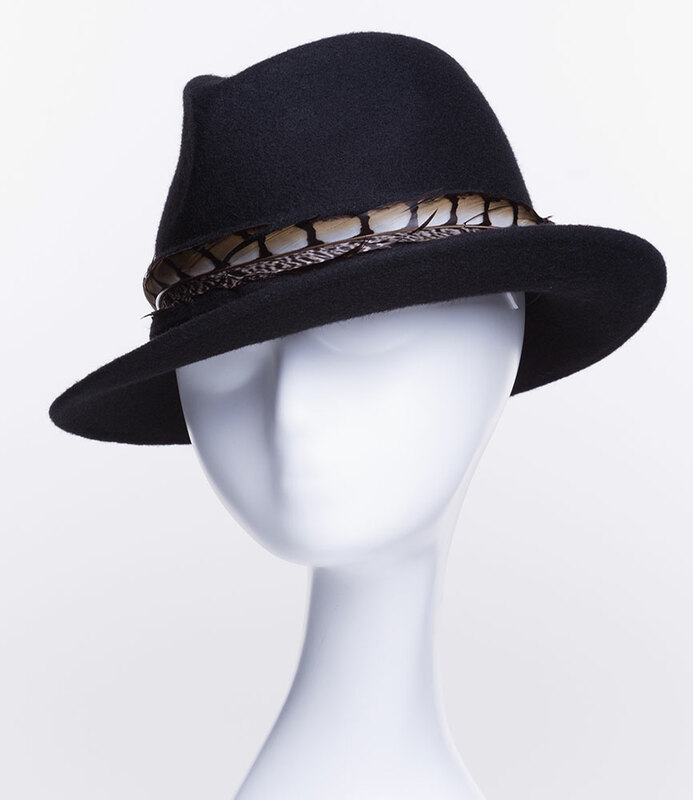 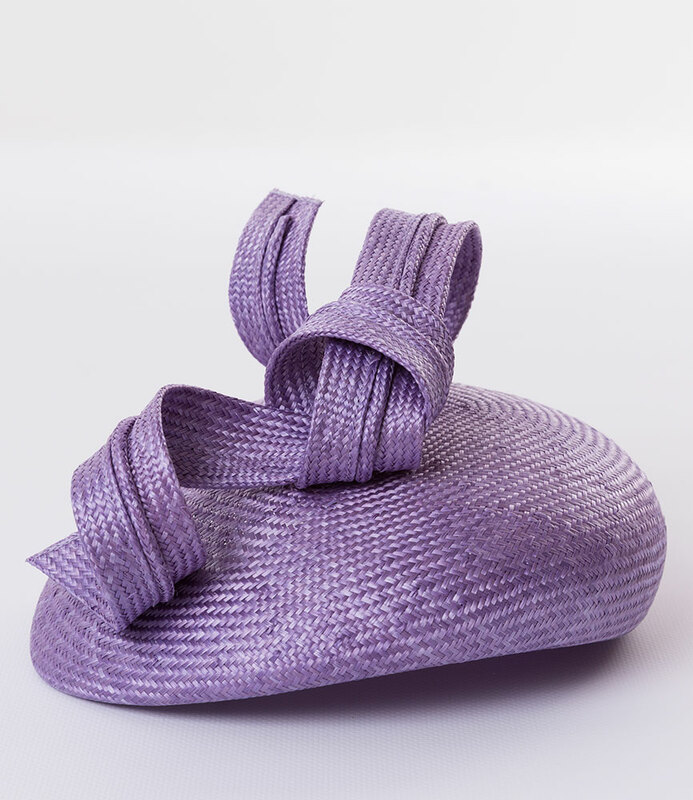 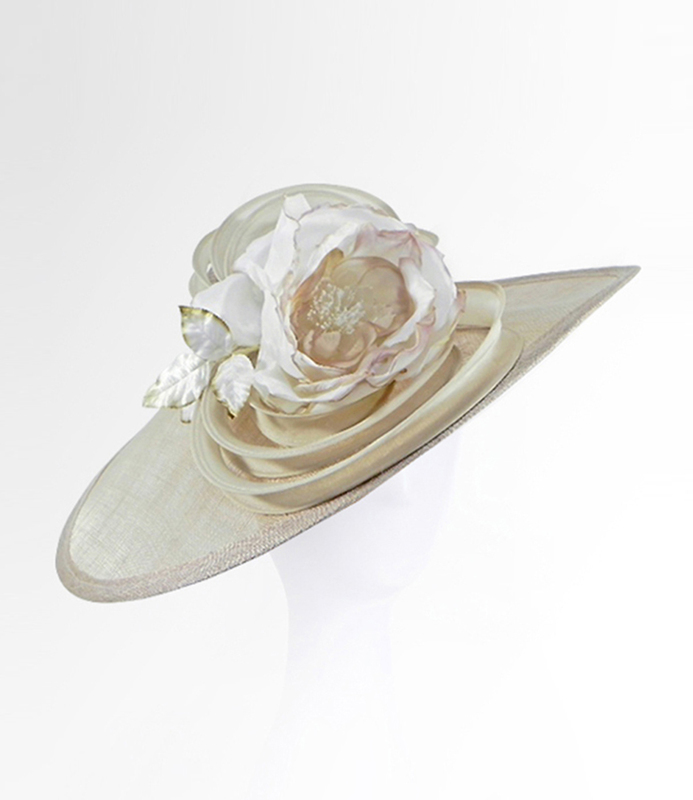 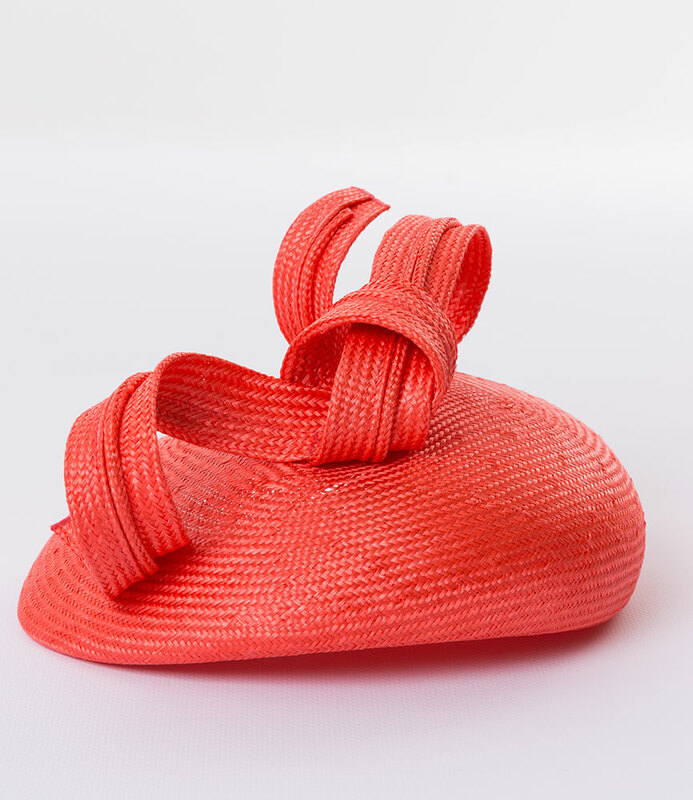 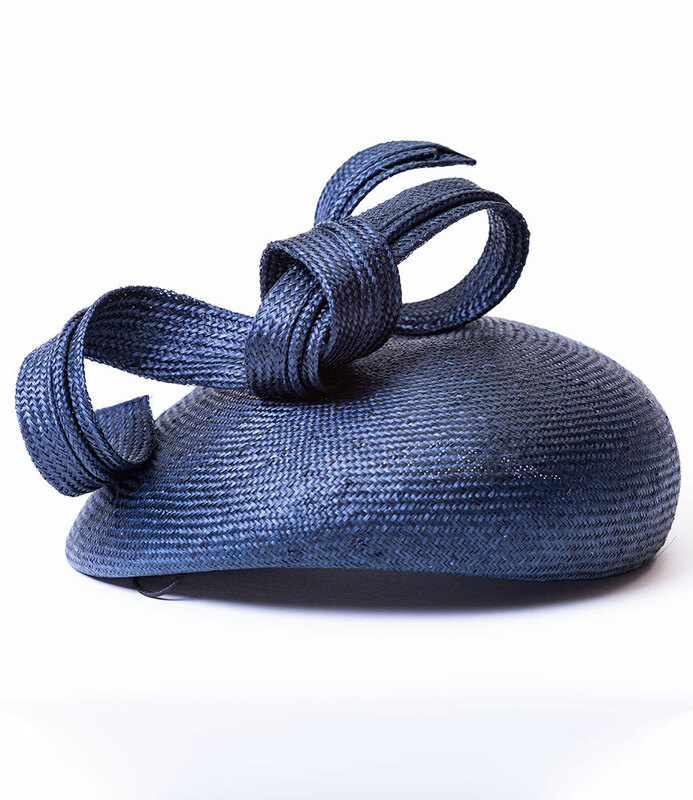 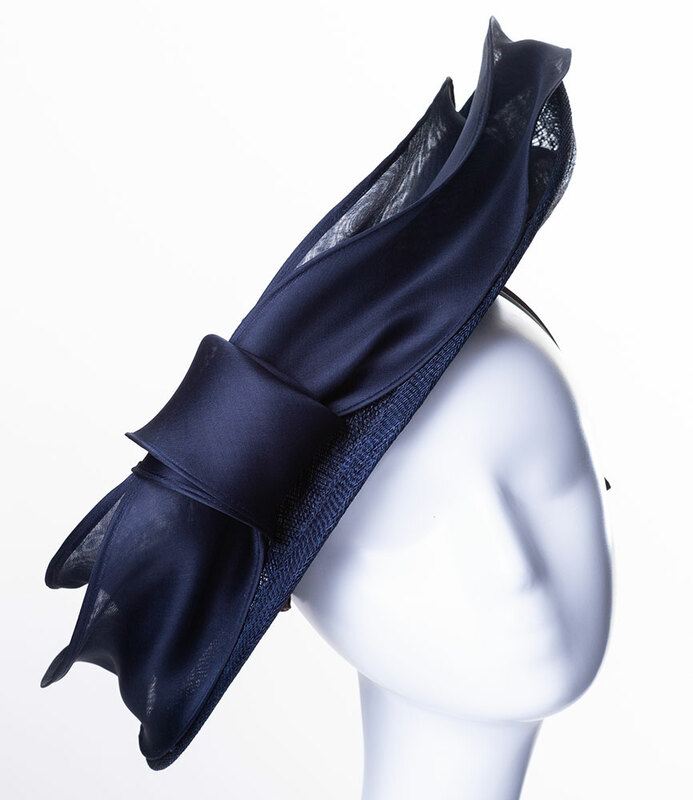 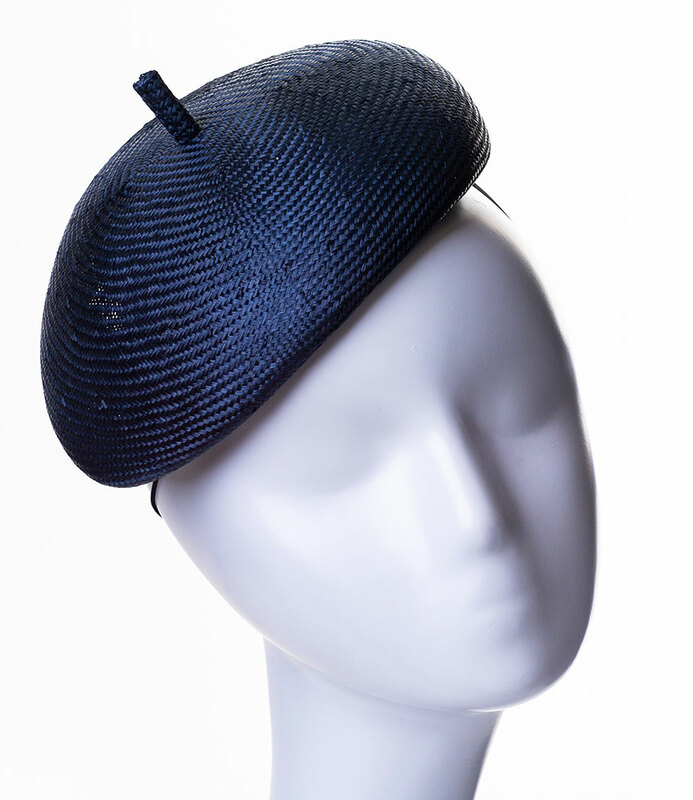 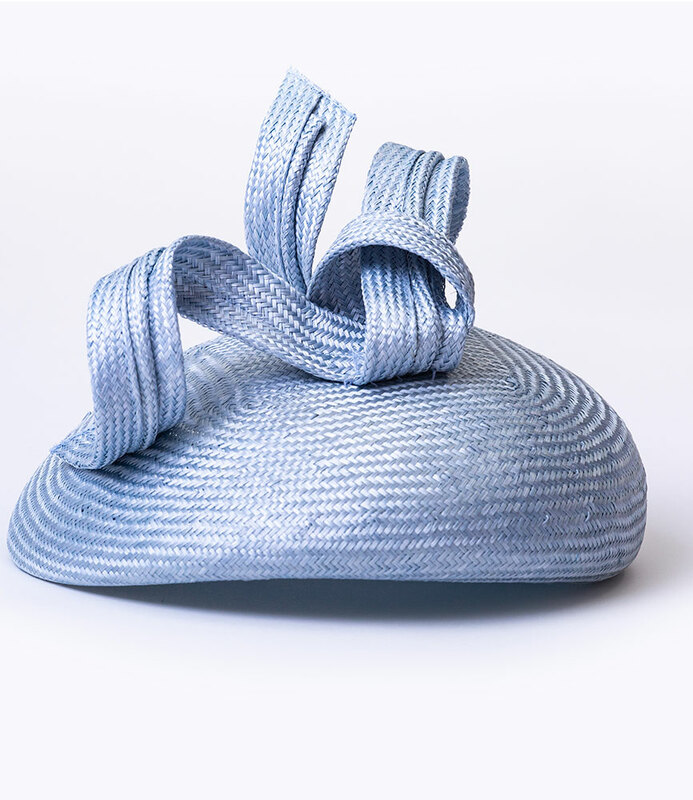 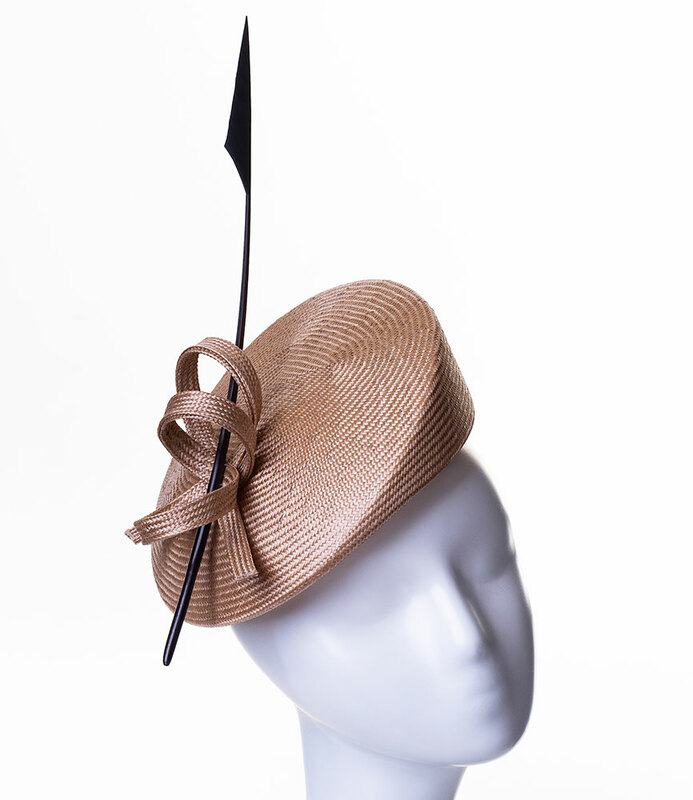 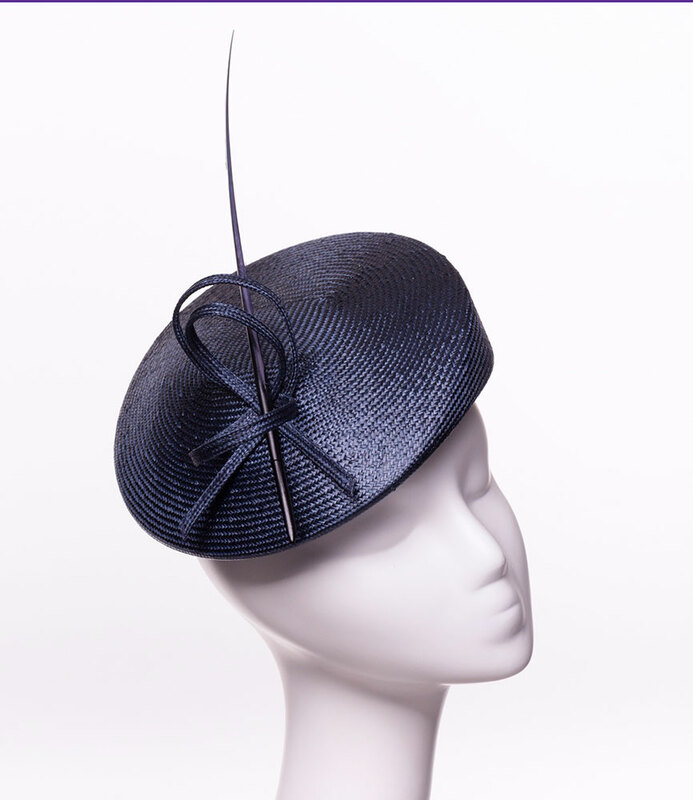 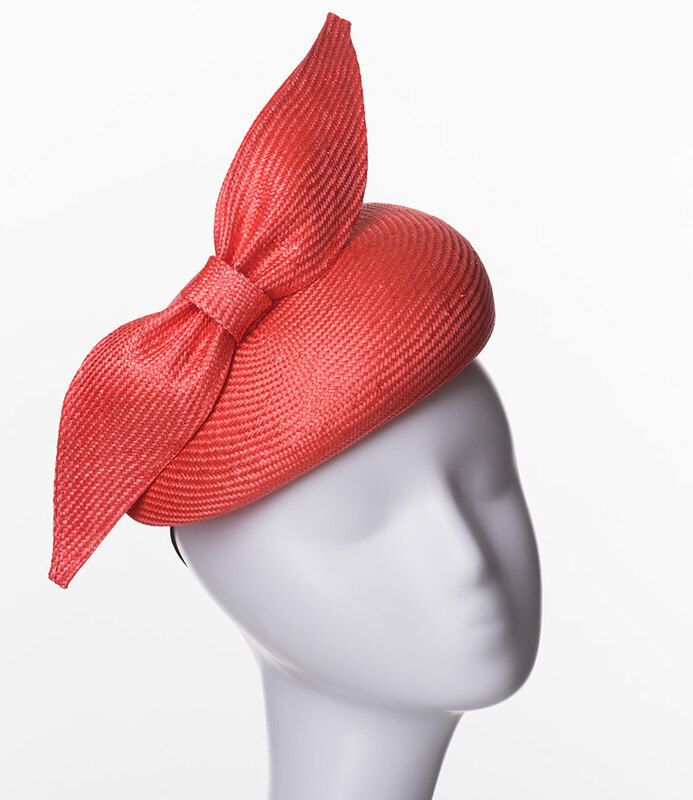 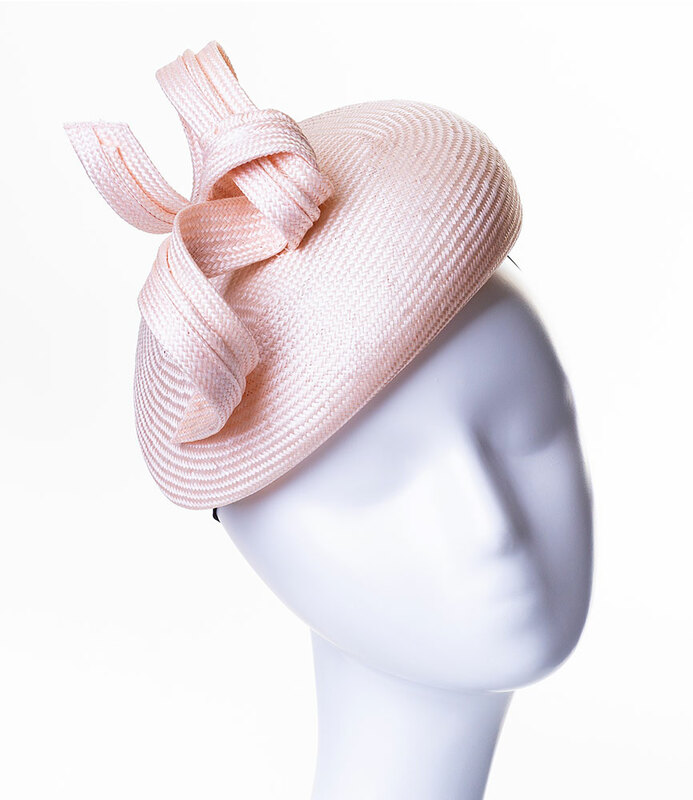 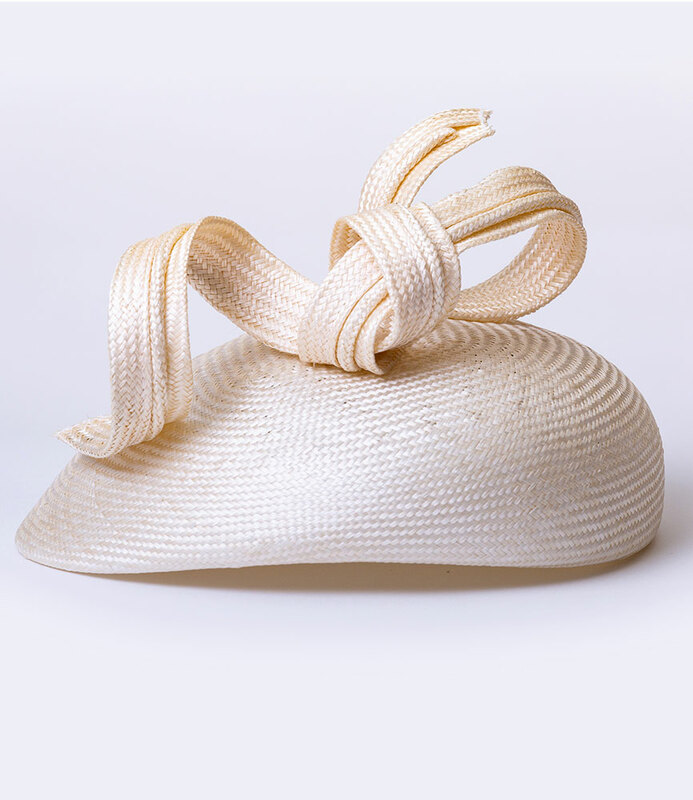 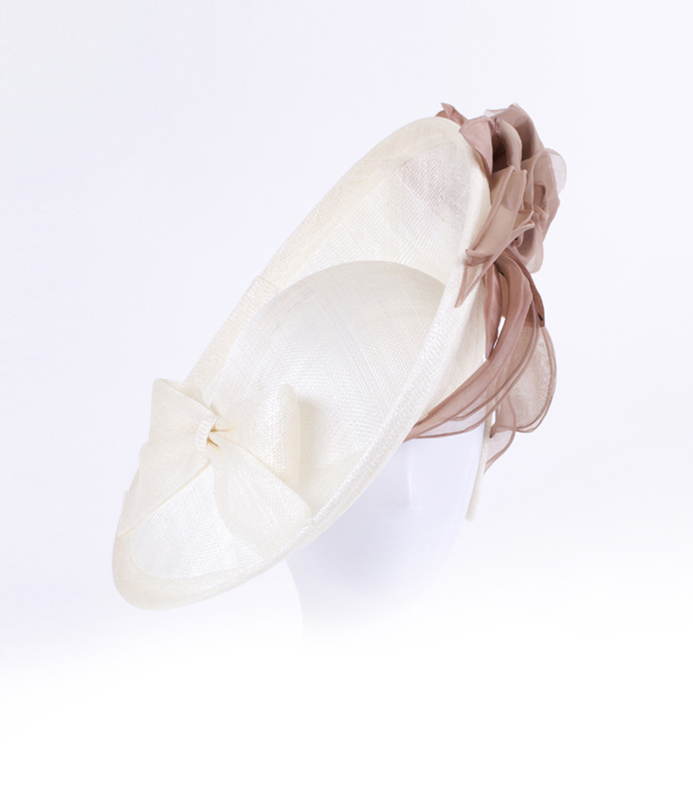 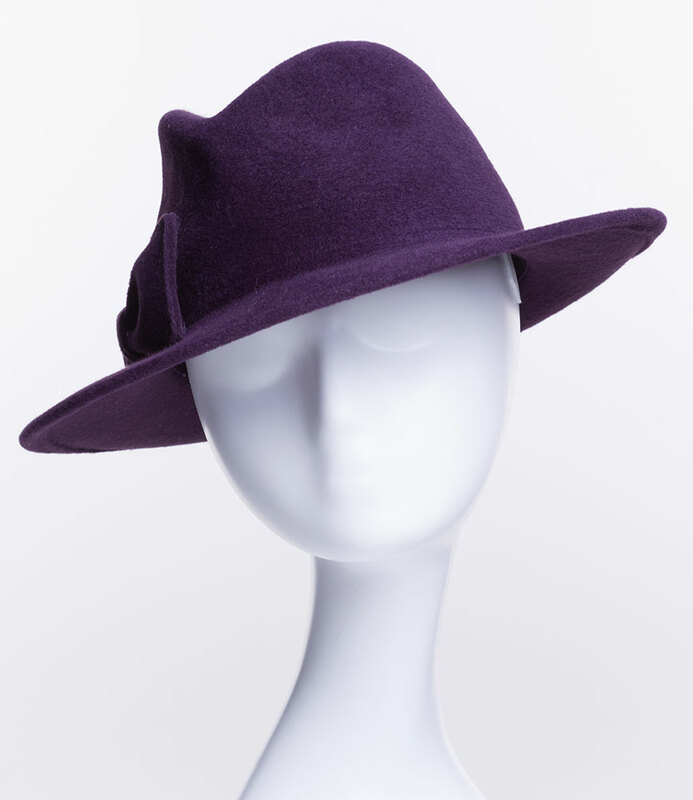 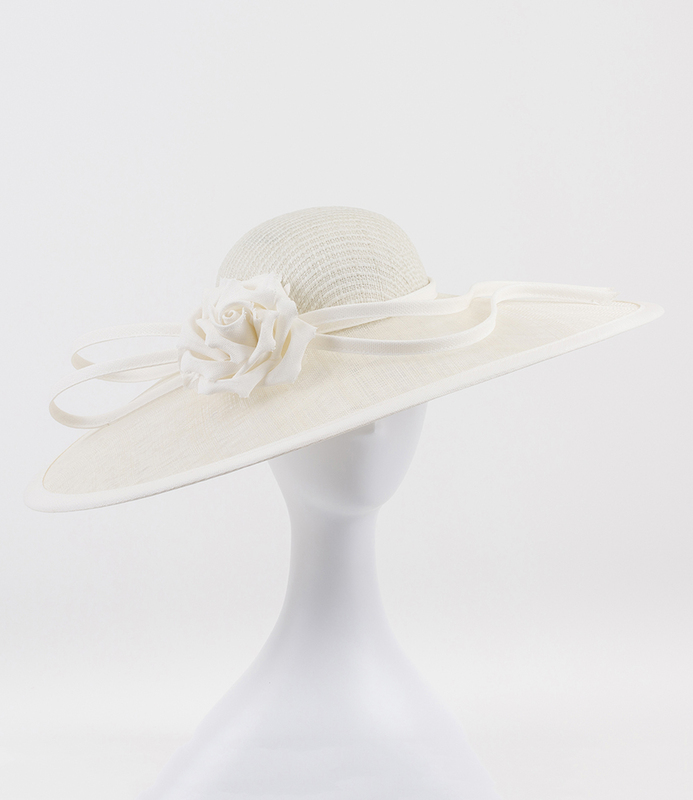 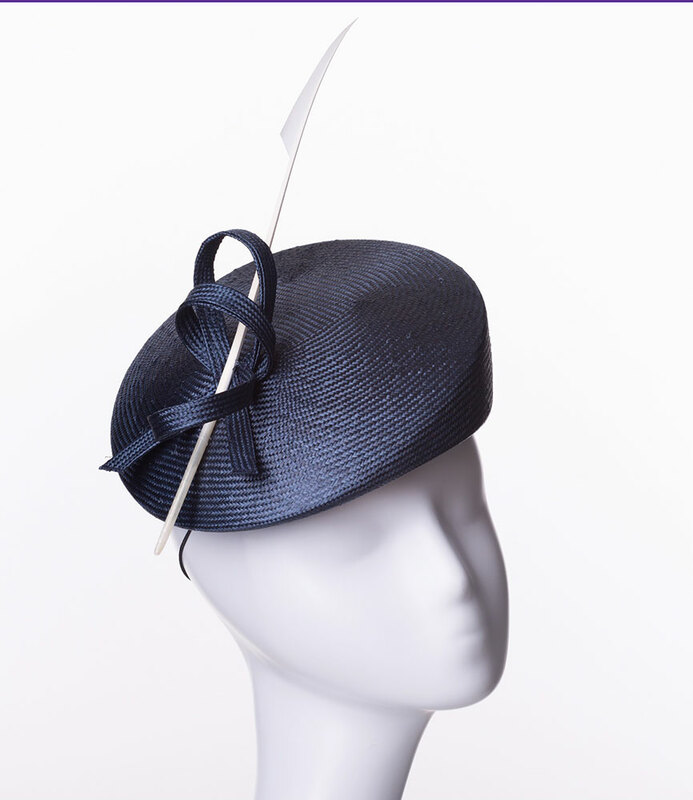 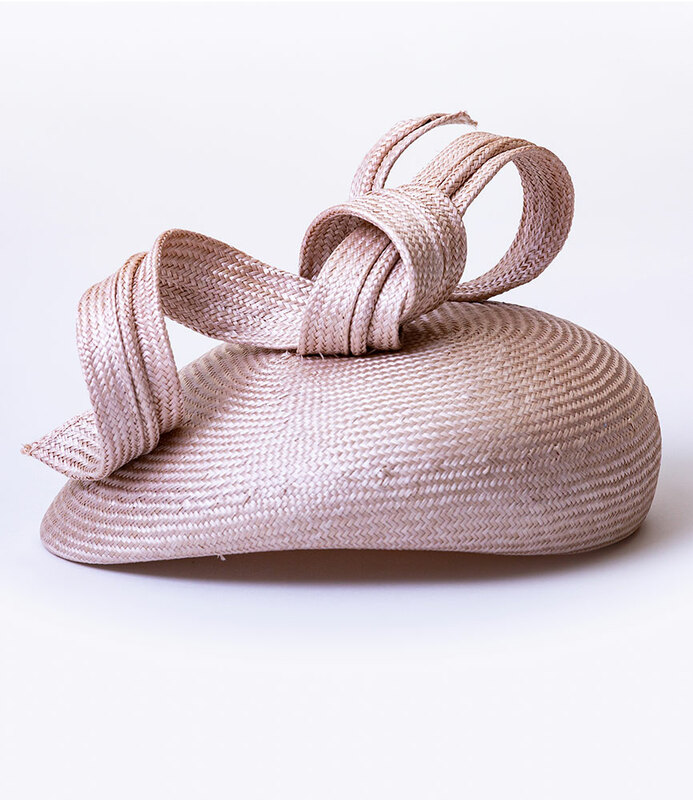 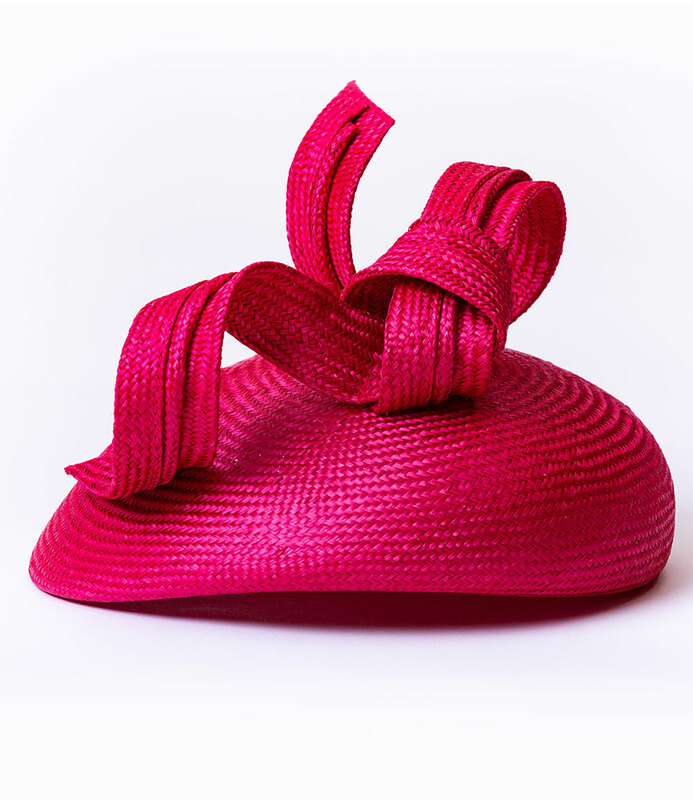 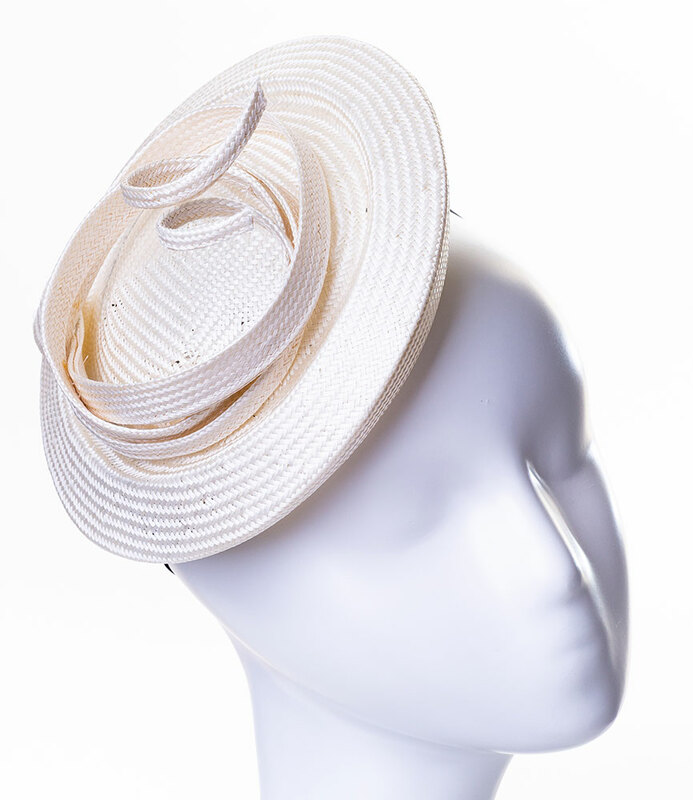 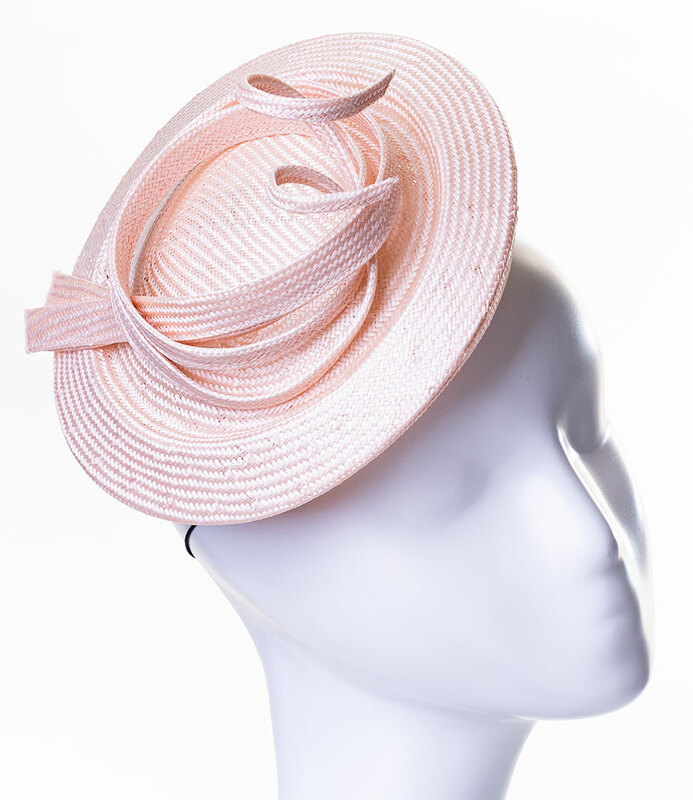 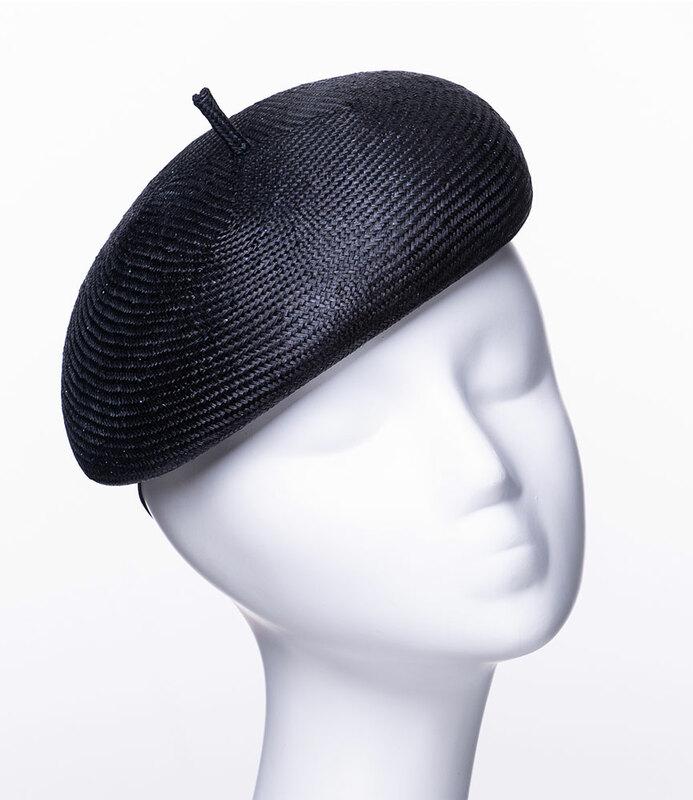 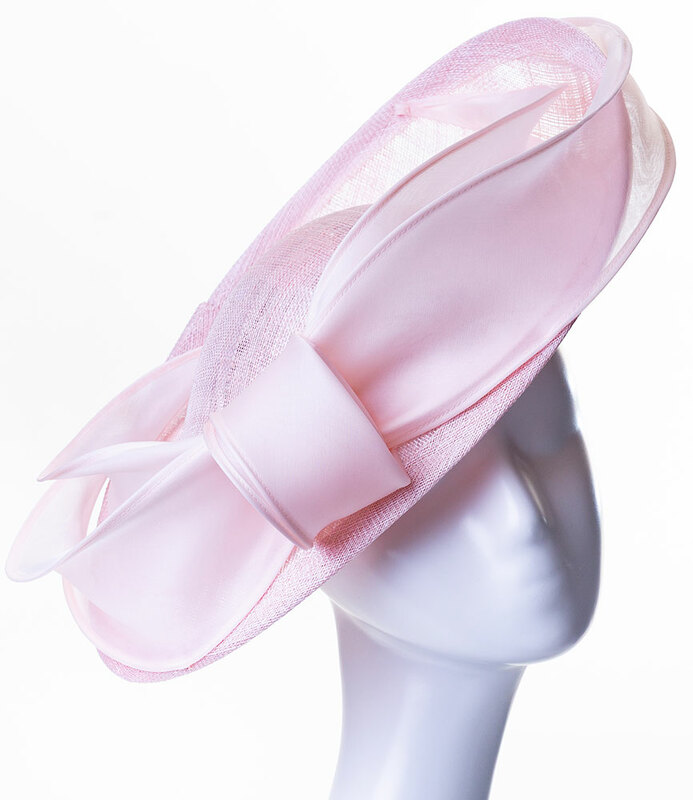 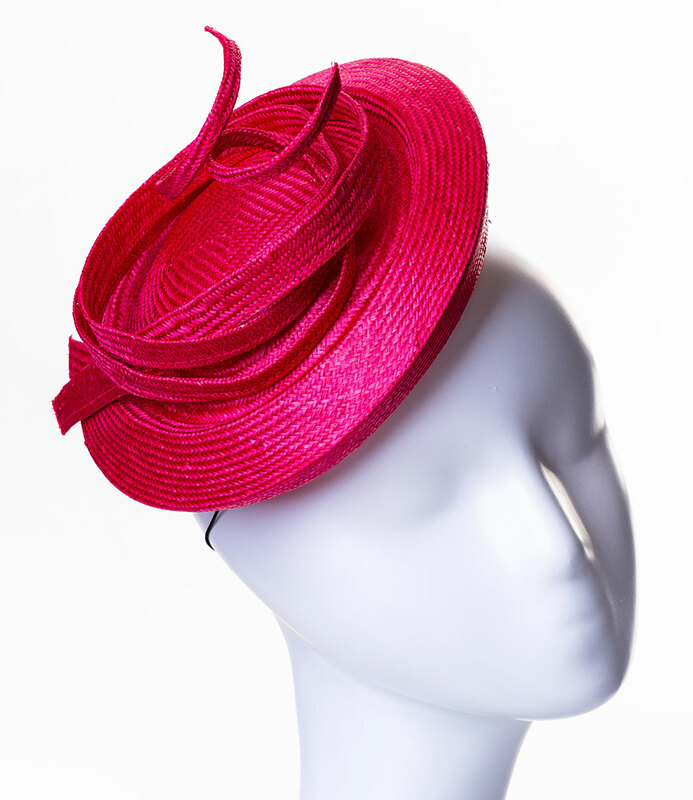 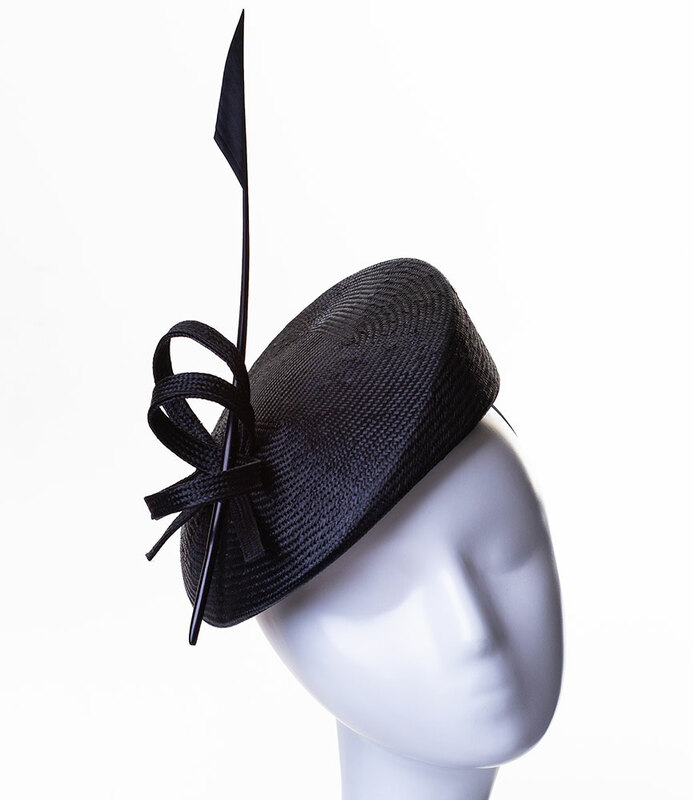 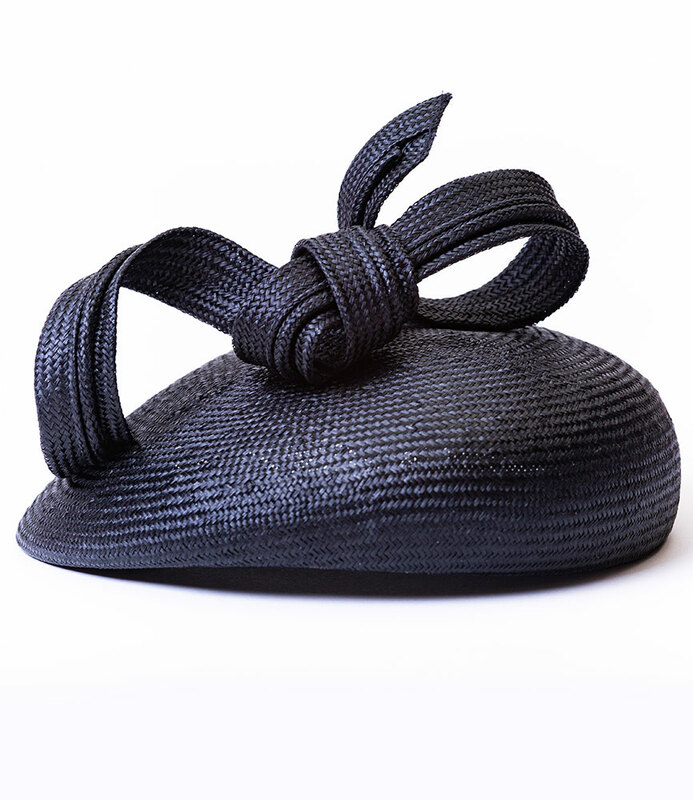 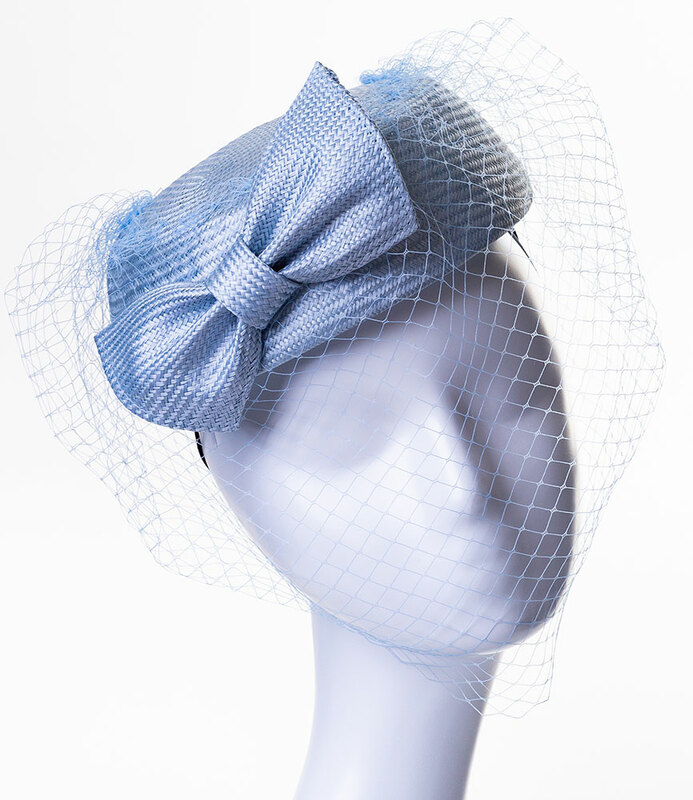 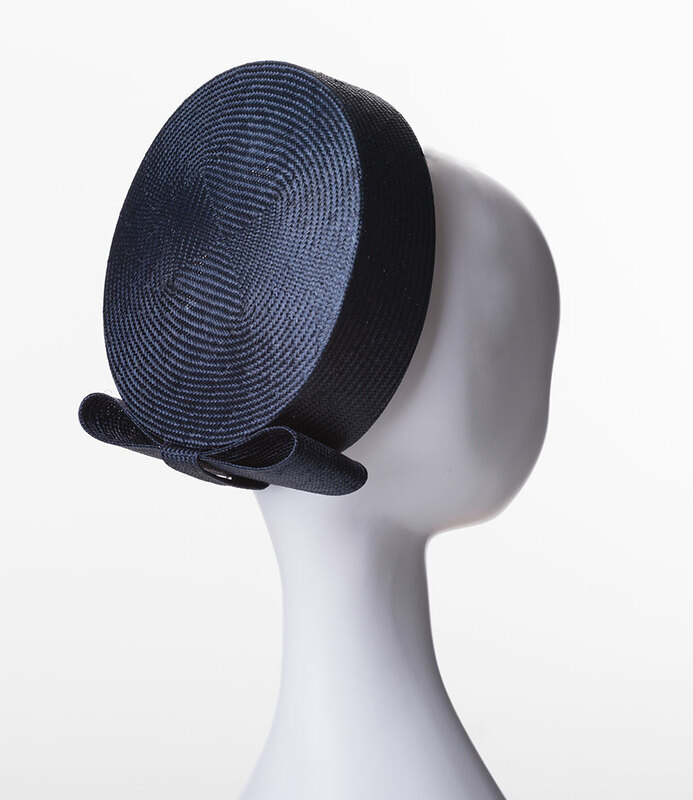 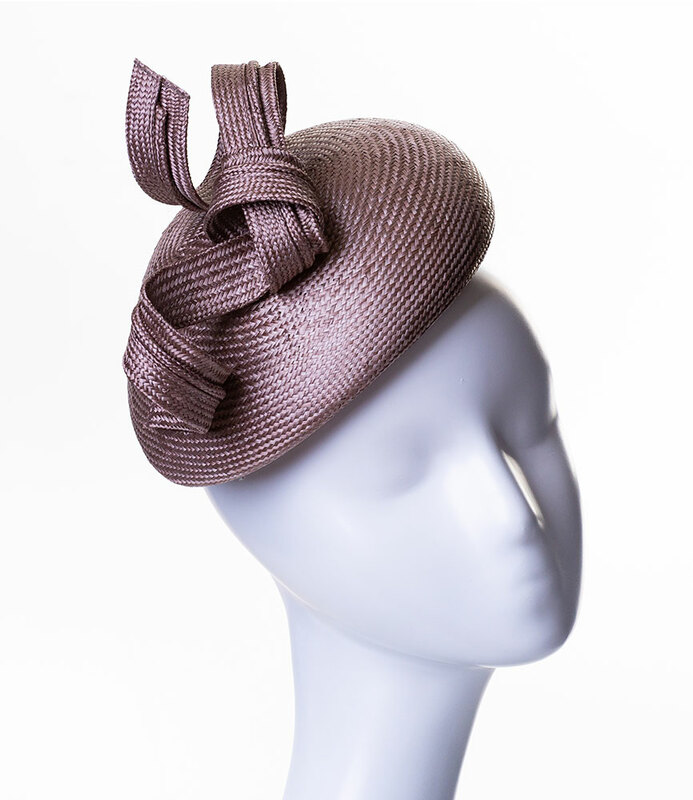 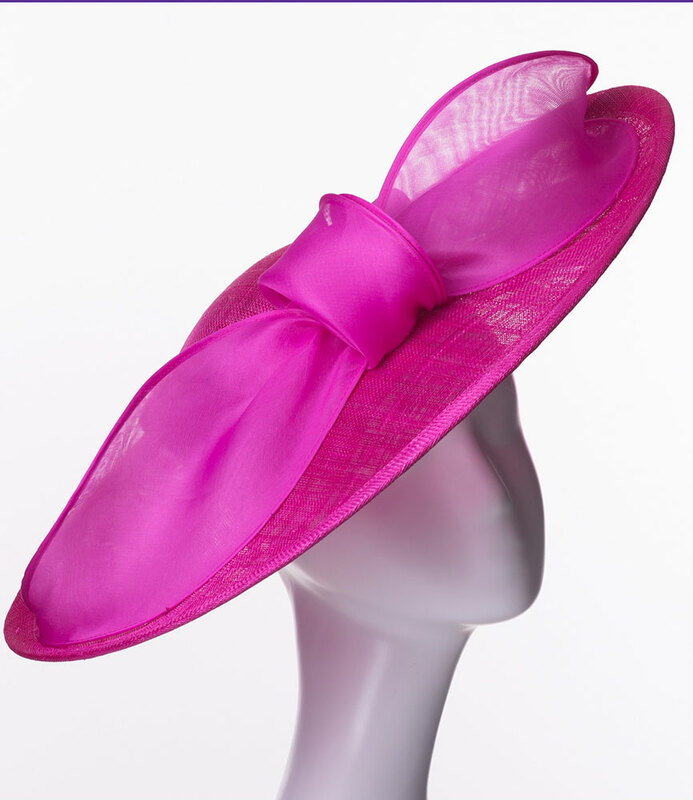 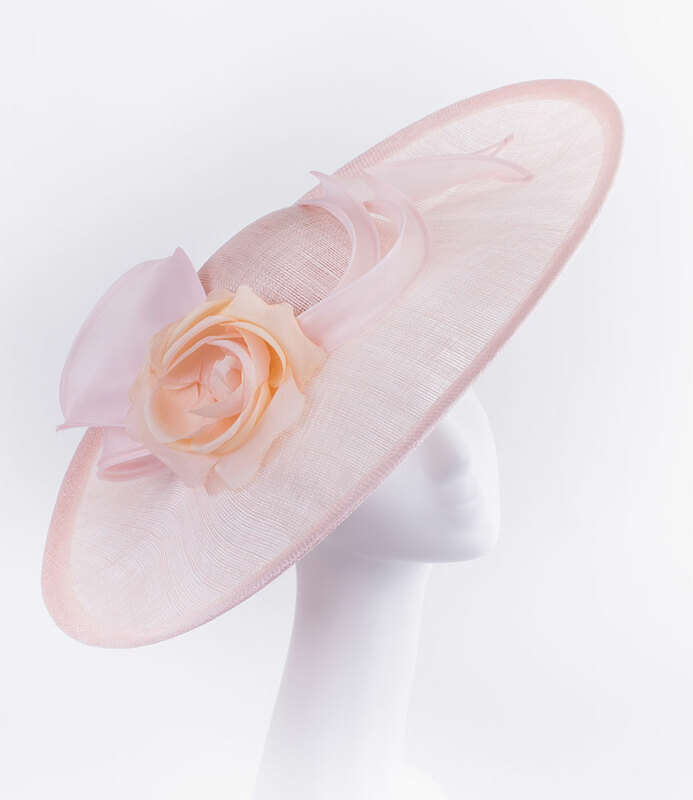 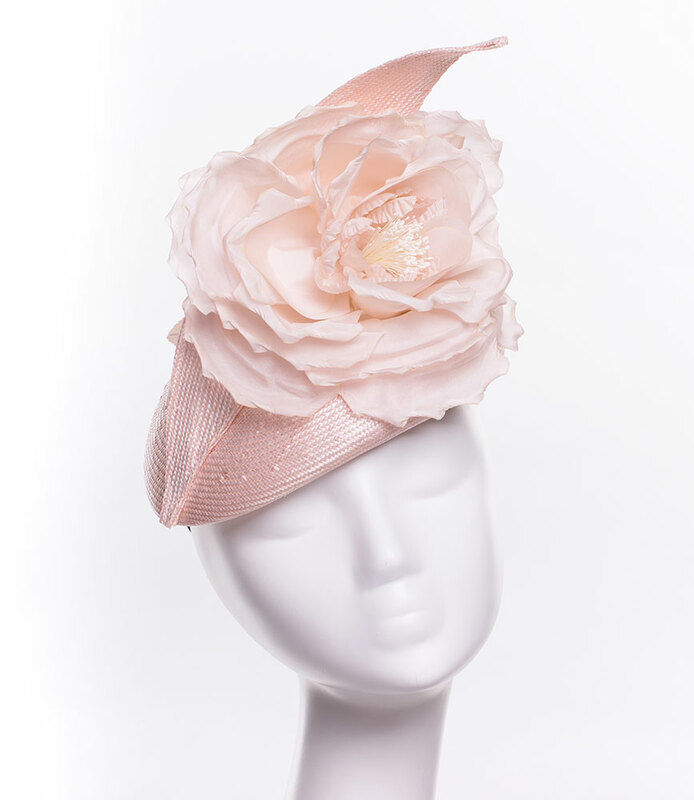 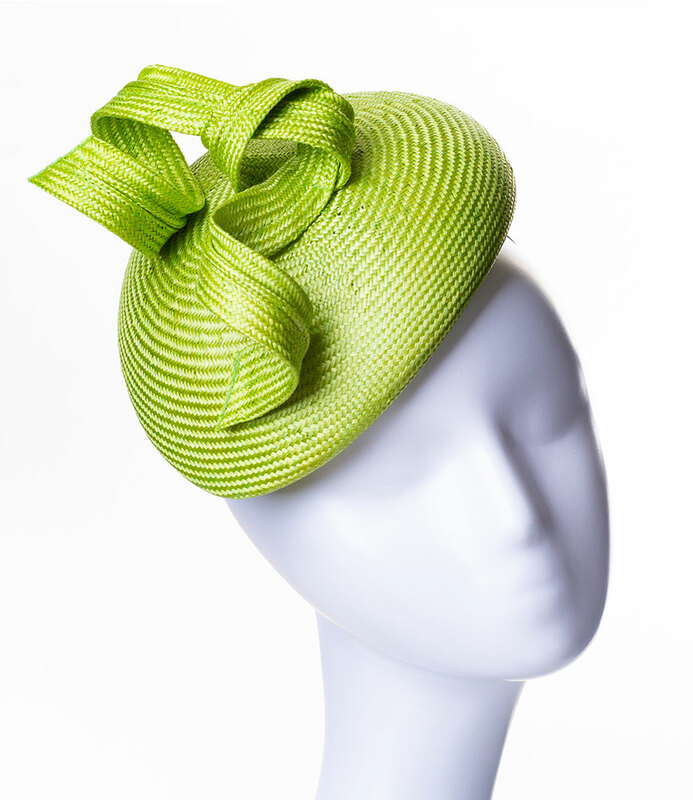 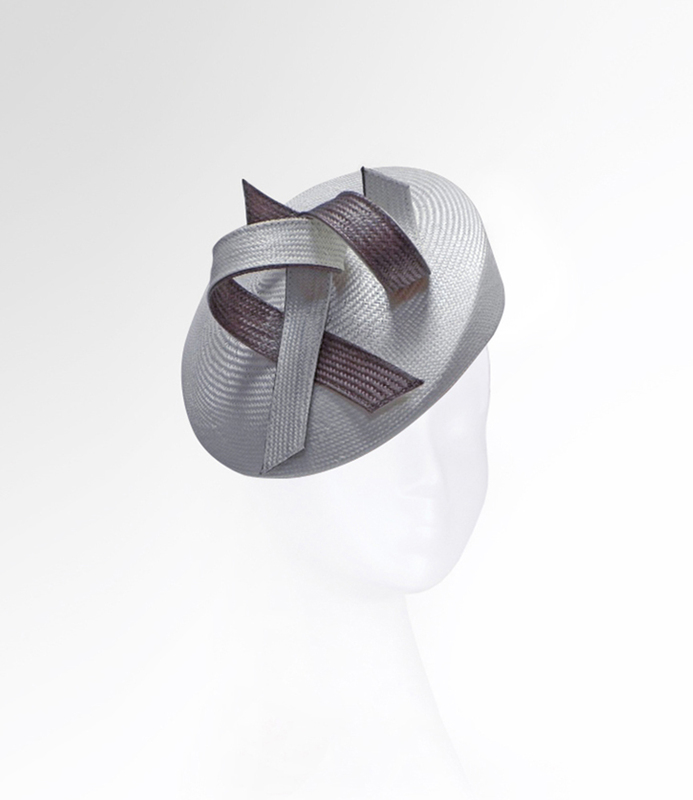 Whiteley Millinery | Love Lupin : Hats, Fascinators and Accessories | Contemporary Millinery. 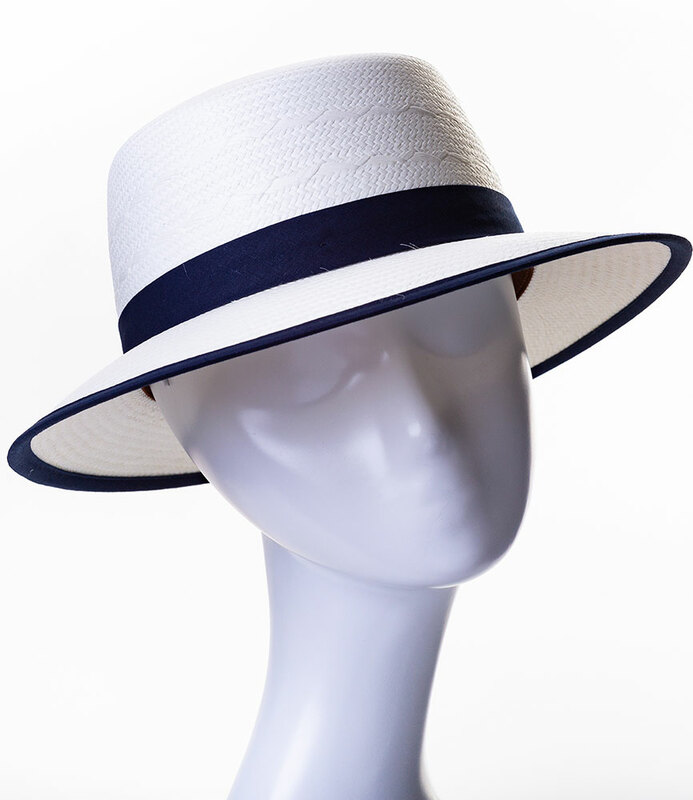 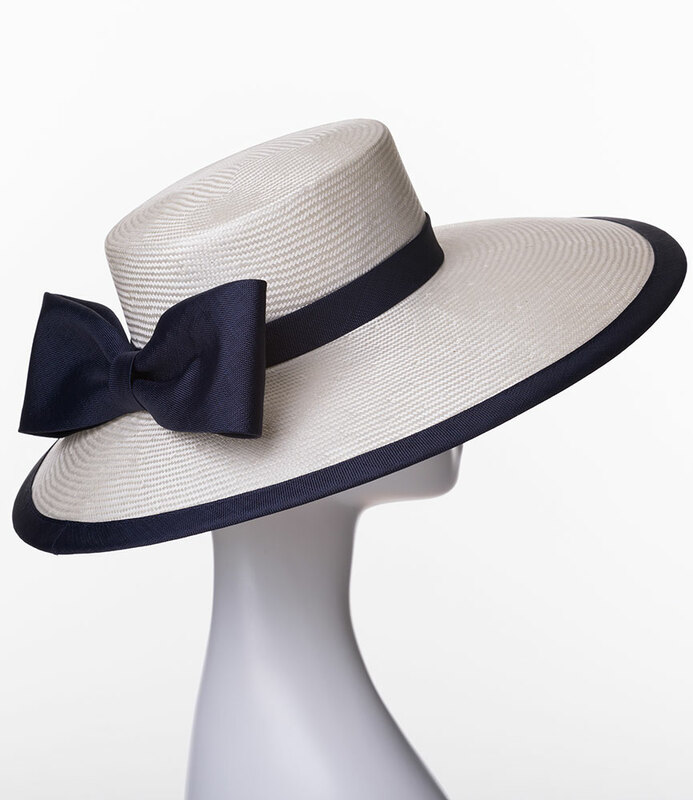 Every Whiteley hat is individually made in the UK by highly skilled staff using skills and techniques passed down and refined through the centuries, so that today they bring together these skills, innovative designs and modern techniques, to make hats amongst the finest available. 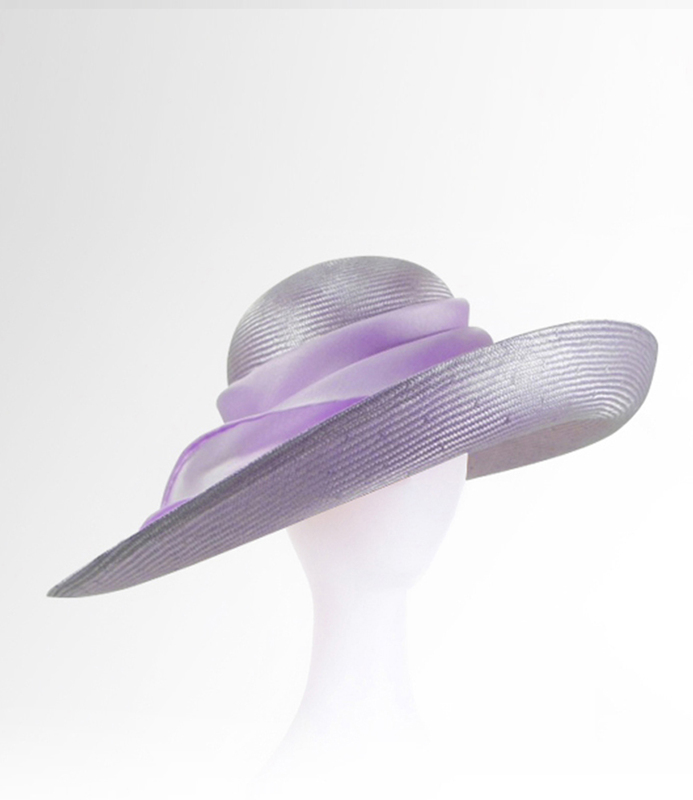 These include the iconic swirl pillbox made on a vintage block found in Paris. 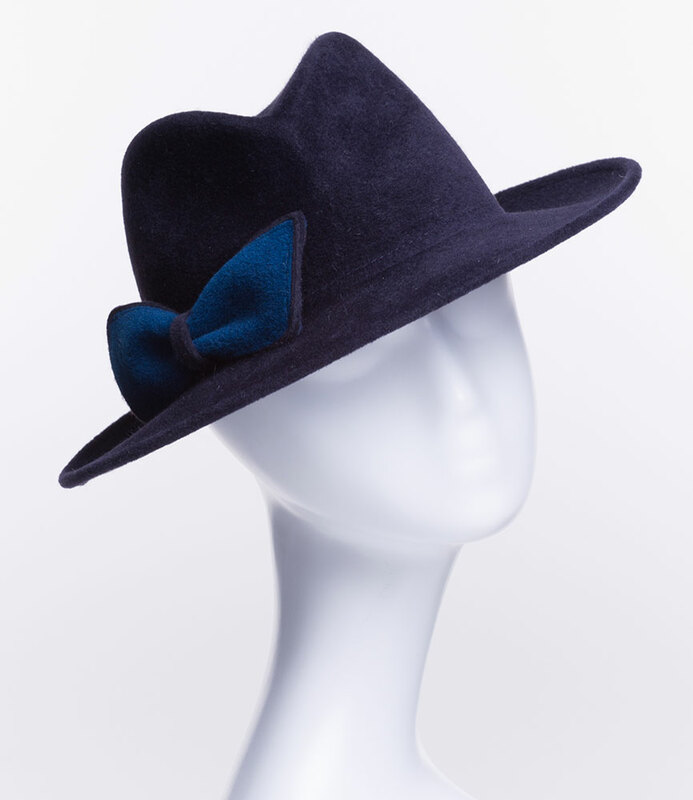 Love Lupin are unique in stocking all sixteen colours.